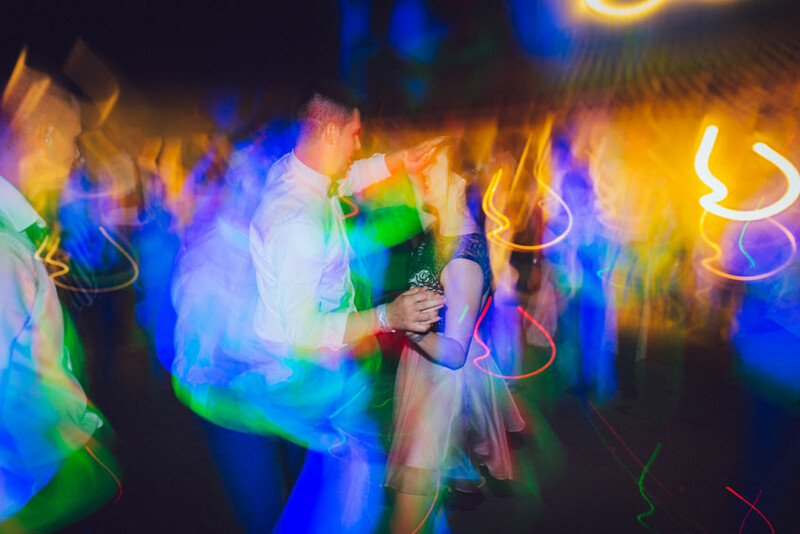 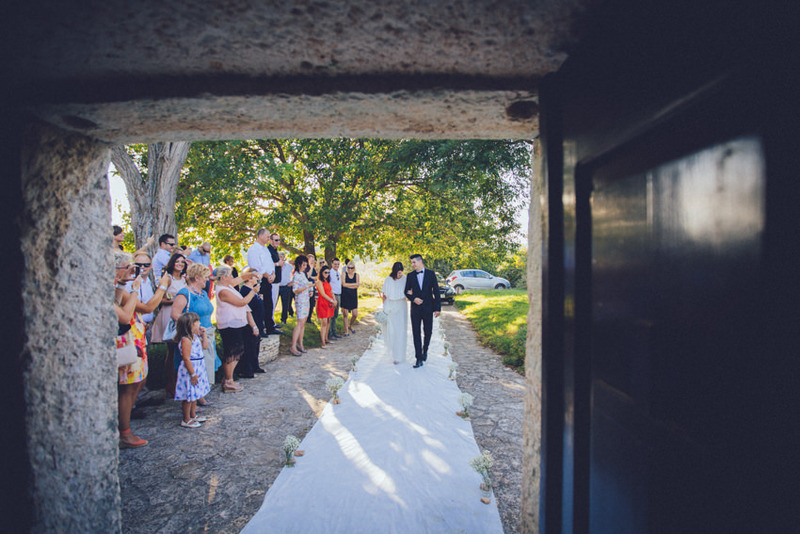 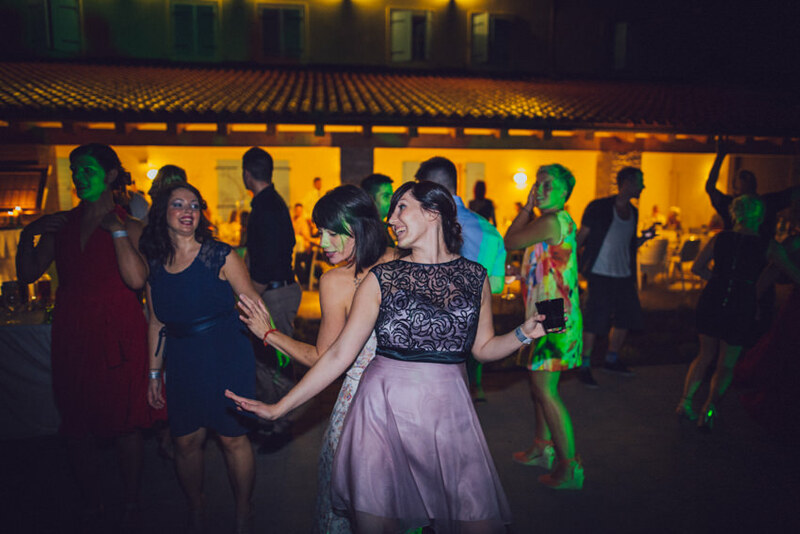 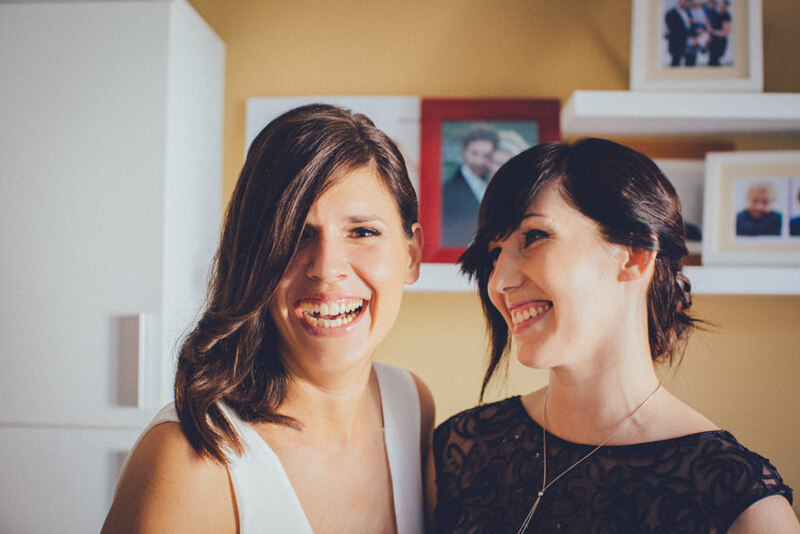 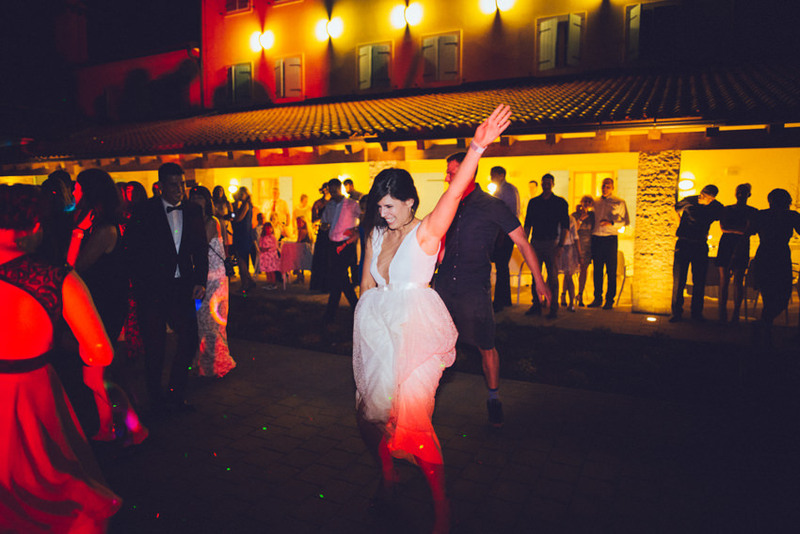 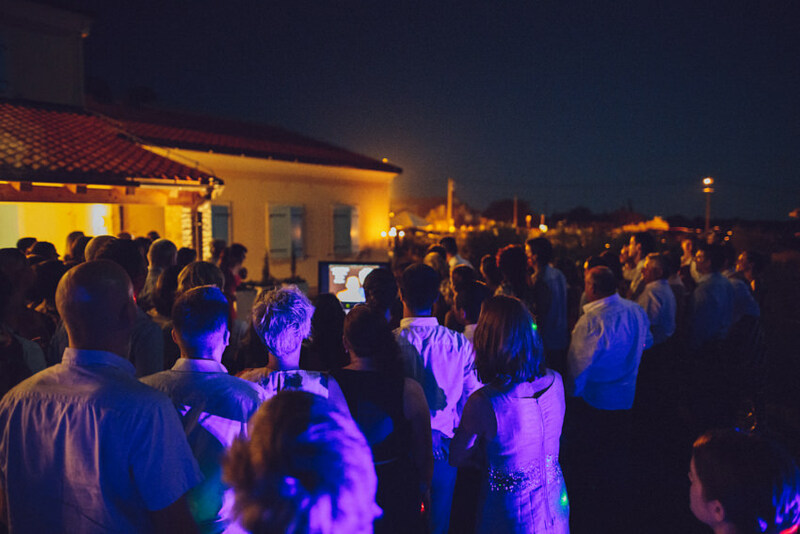 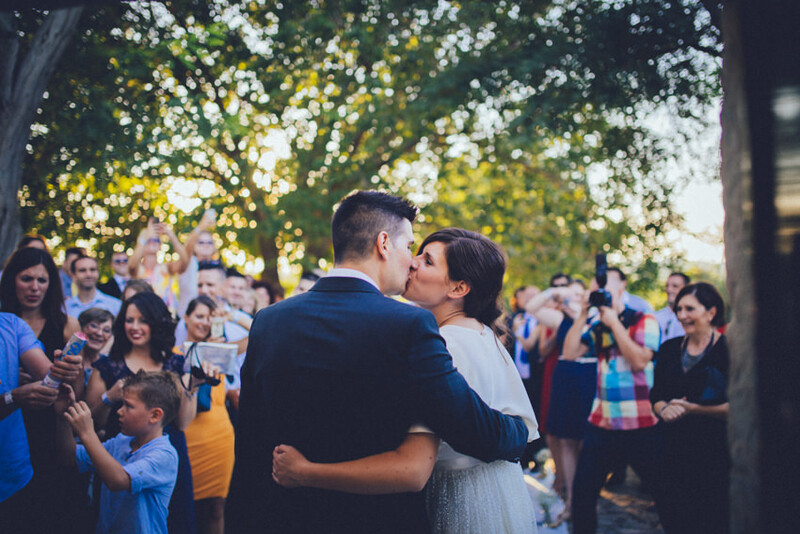 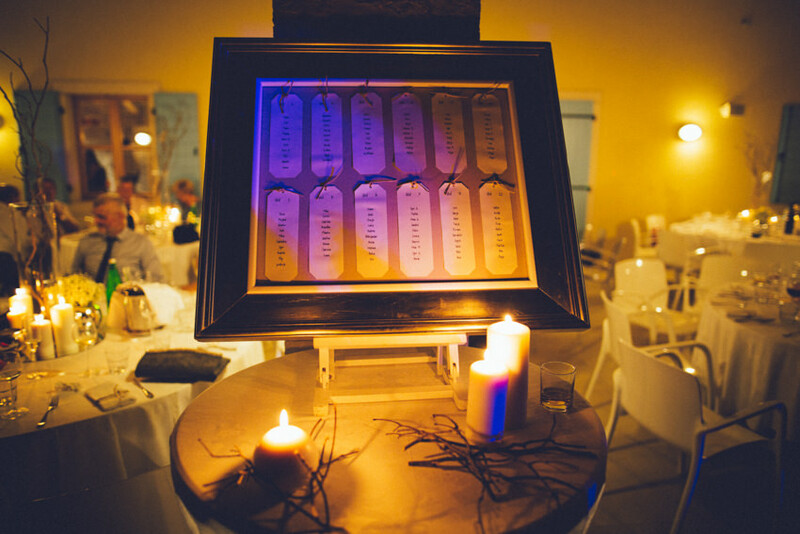 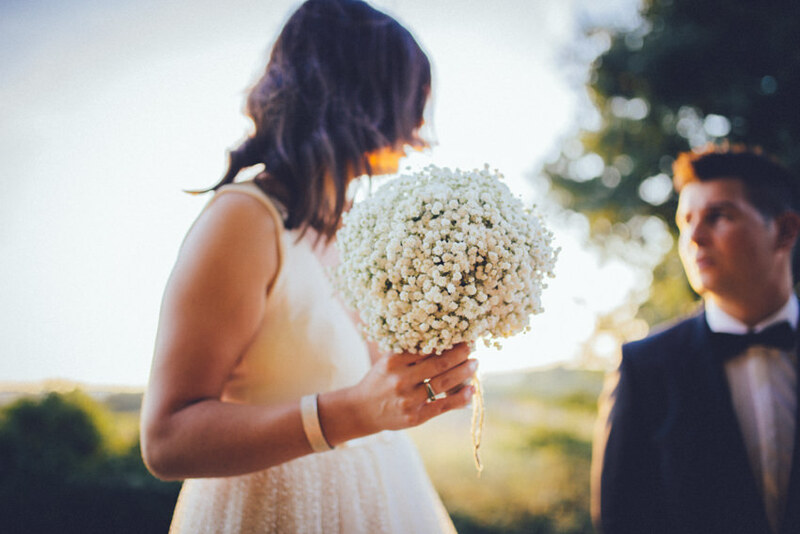 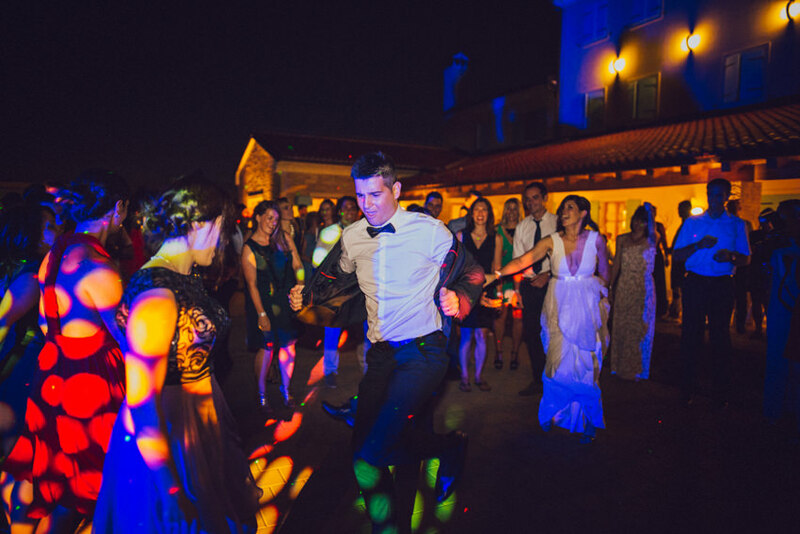 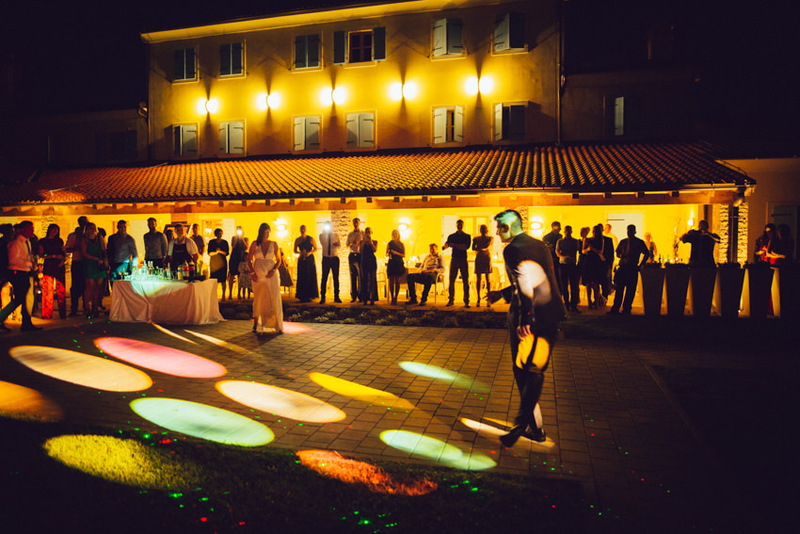 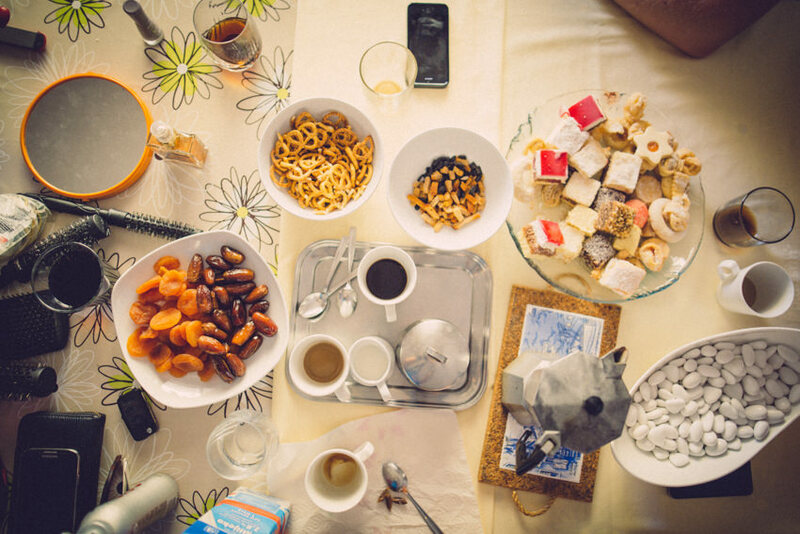 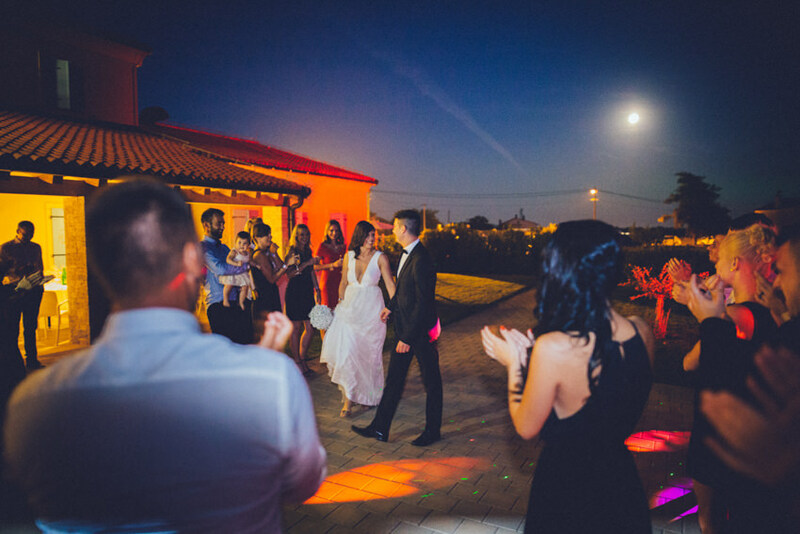 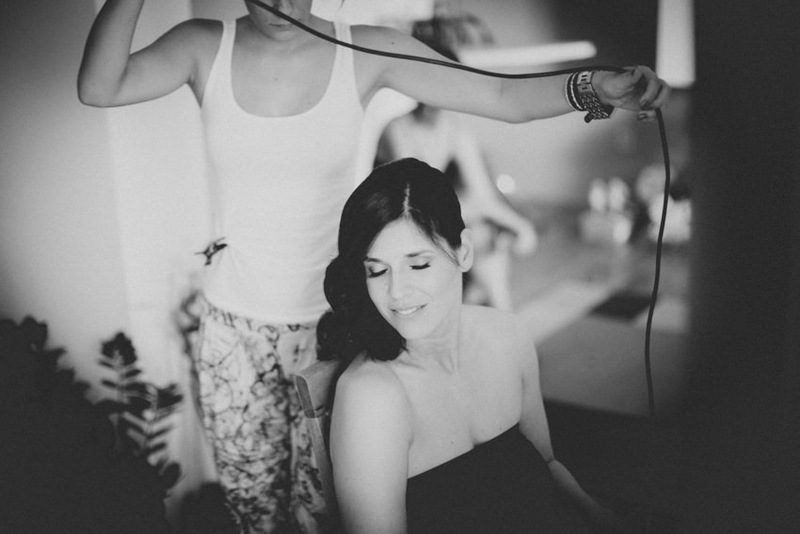 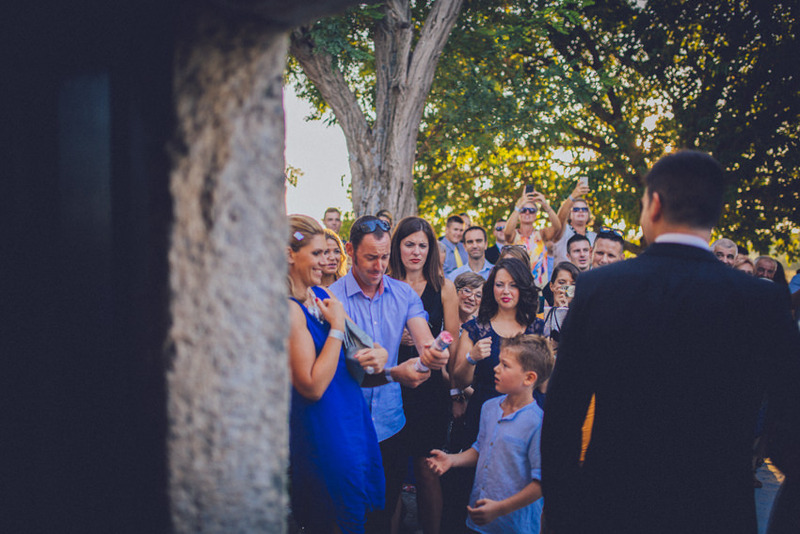 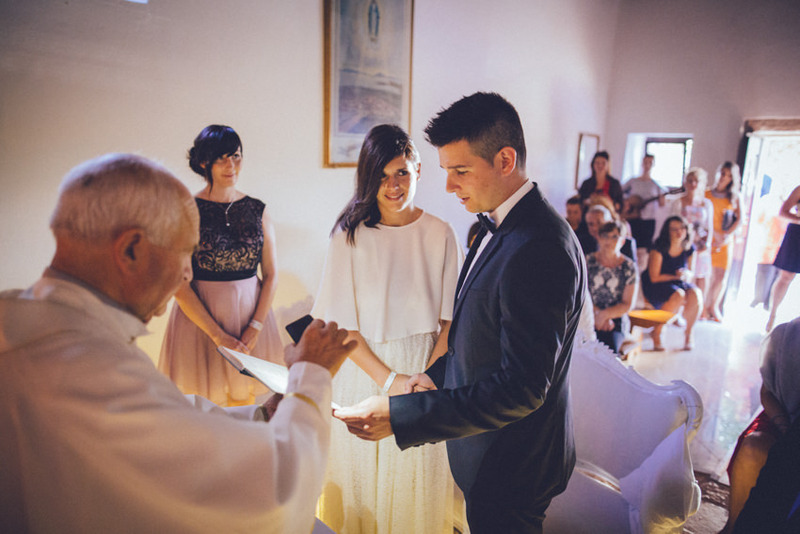 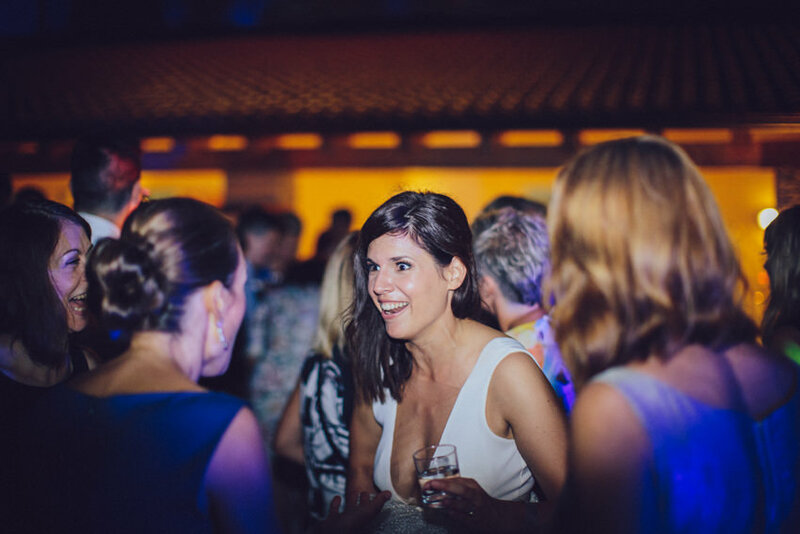 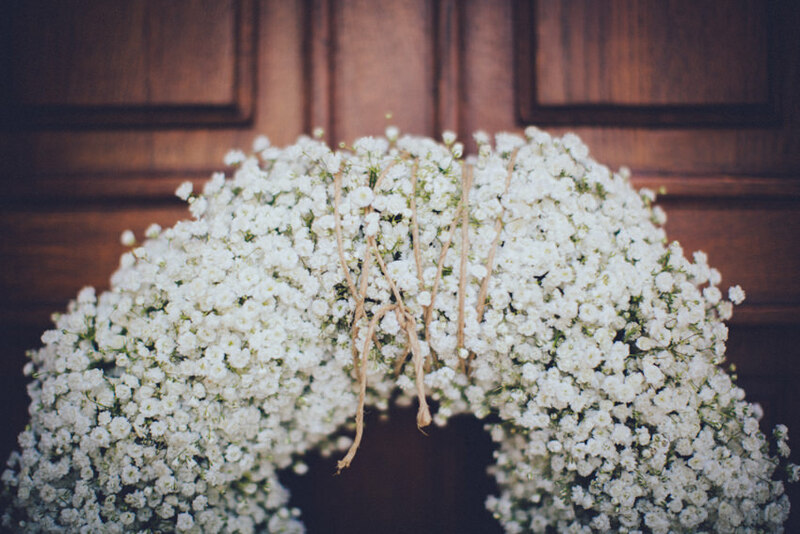 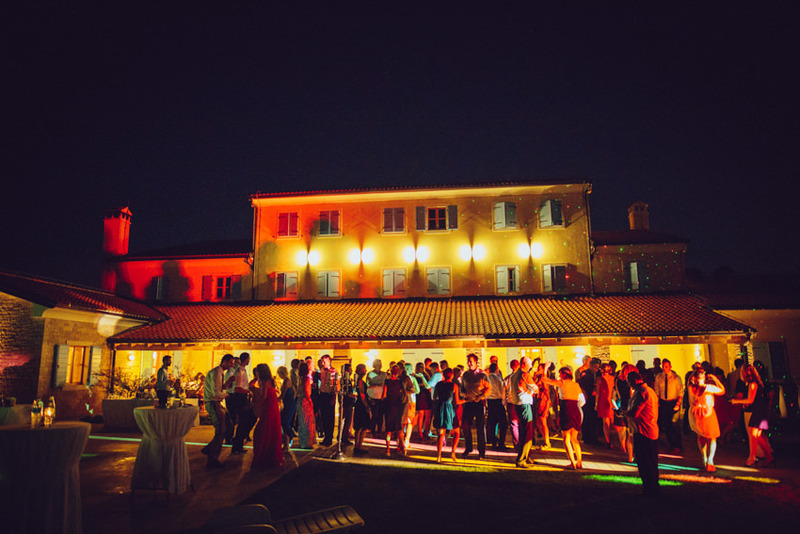 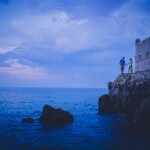 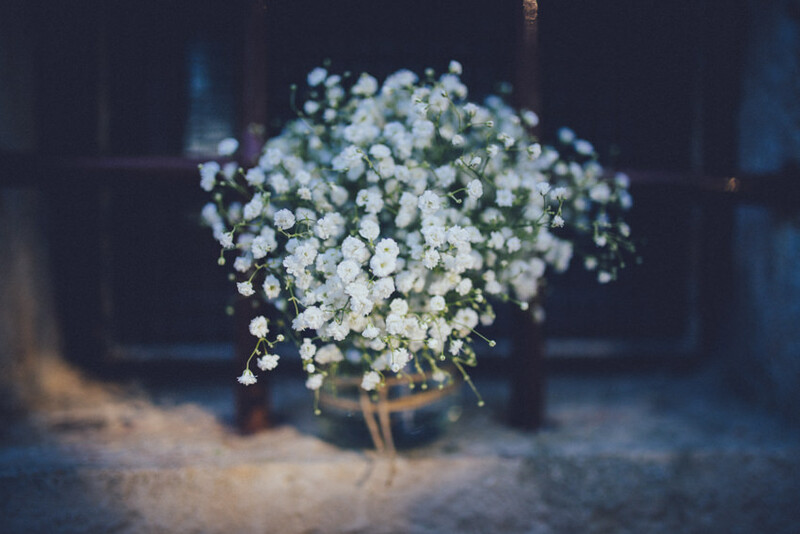 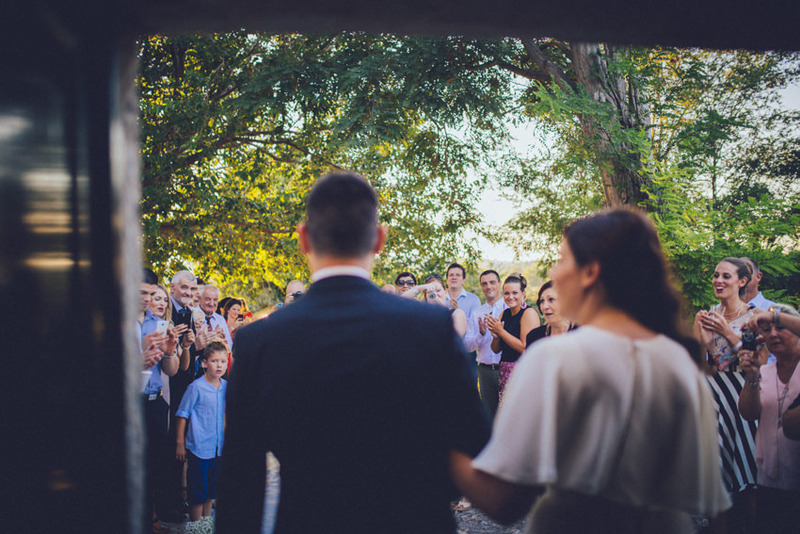 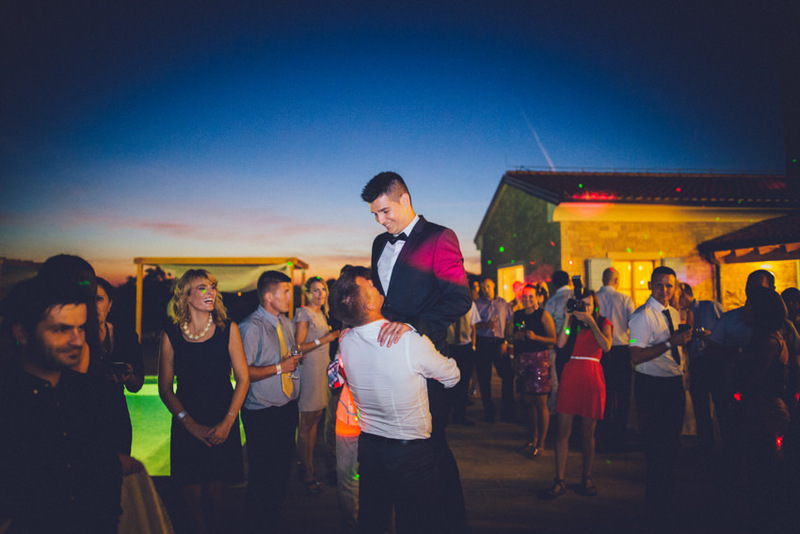 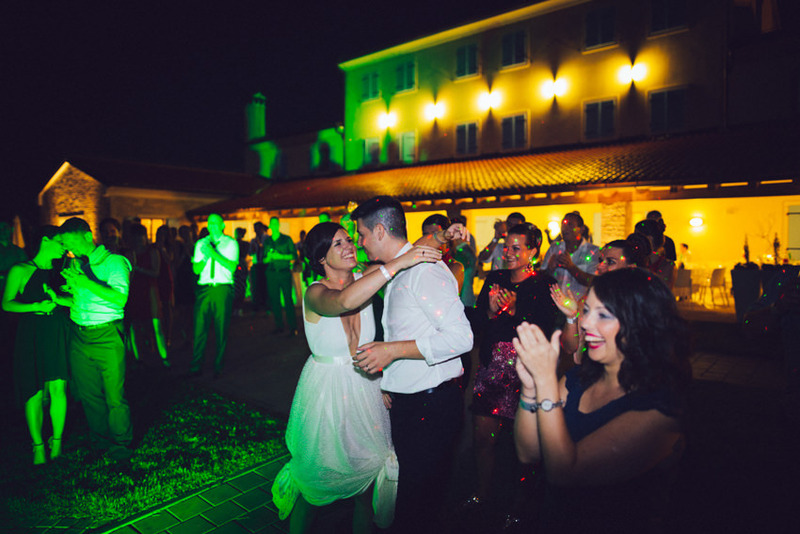 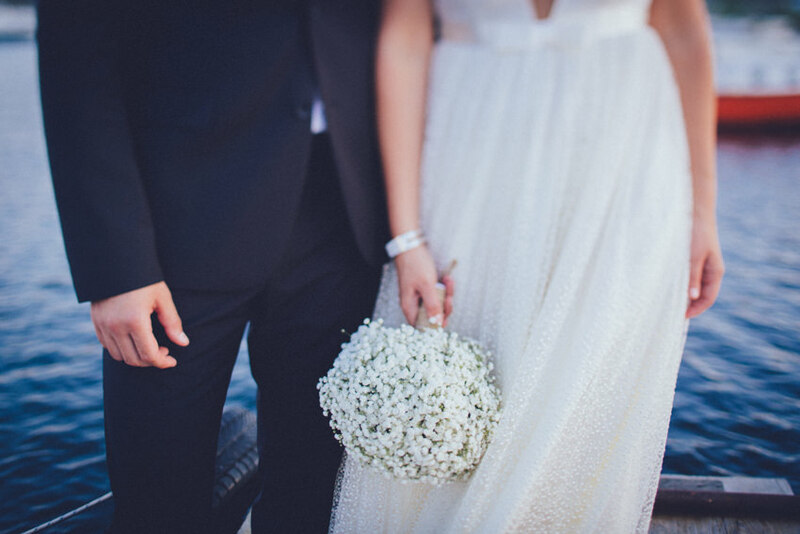 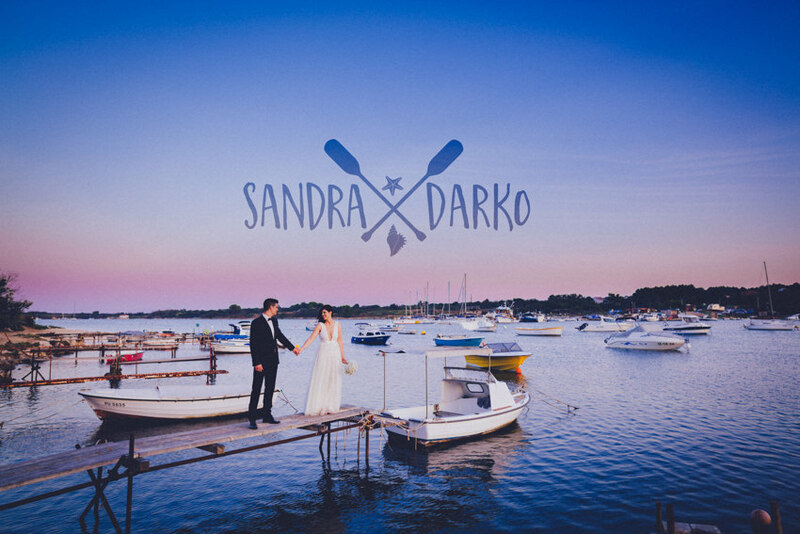 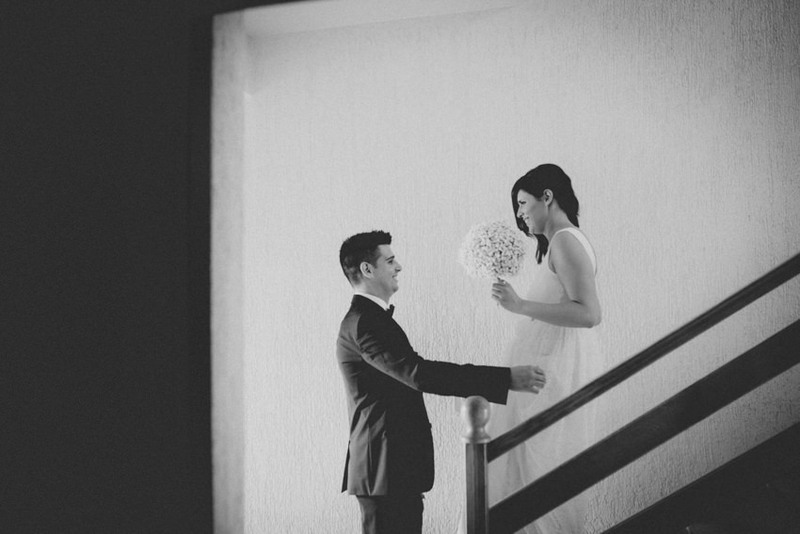 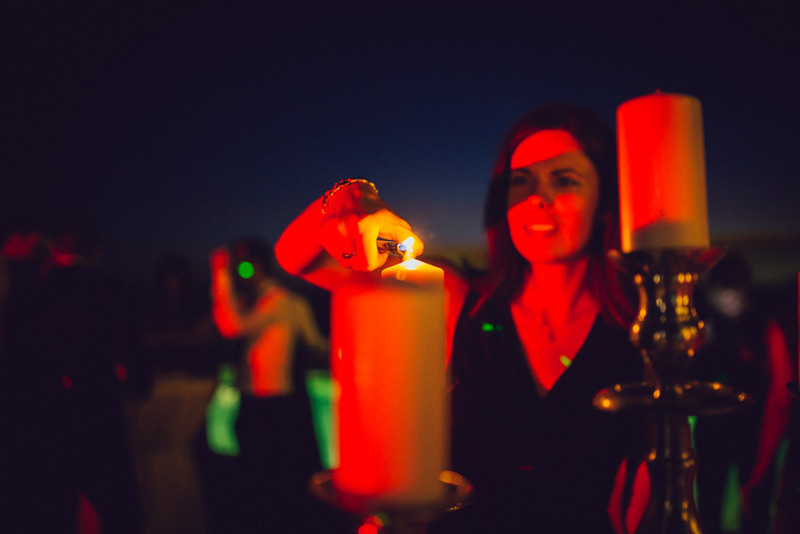 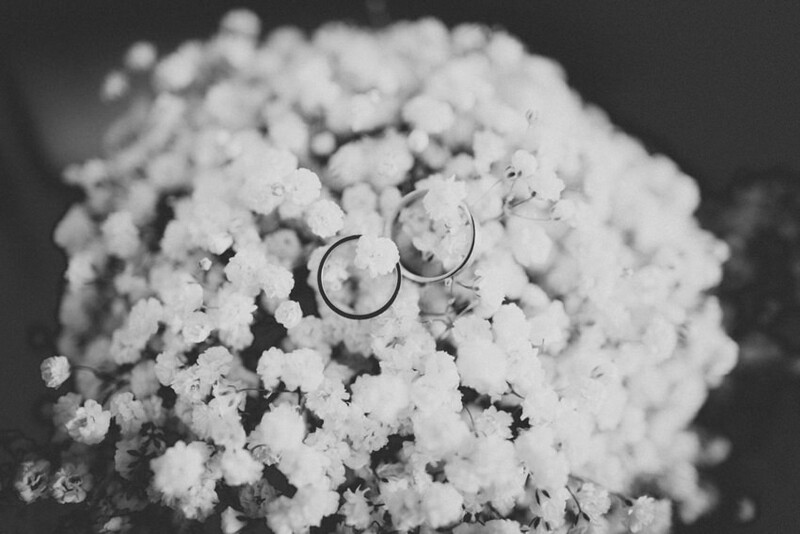 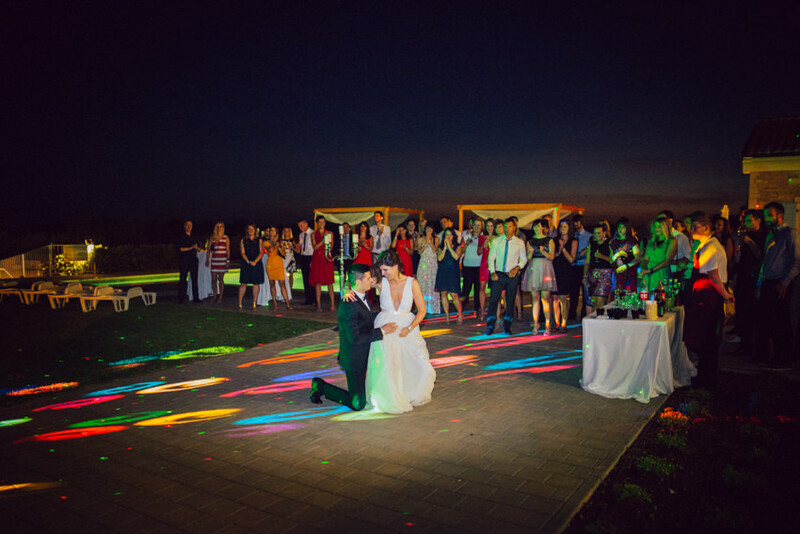 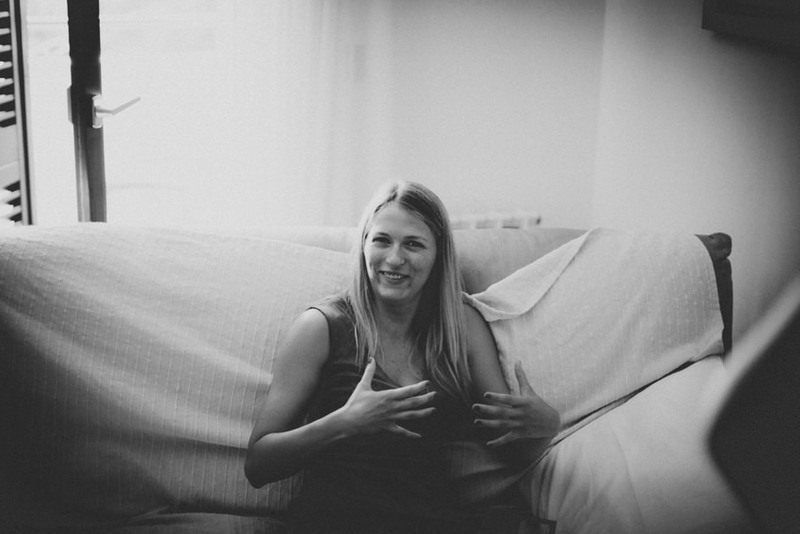 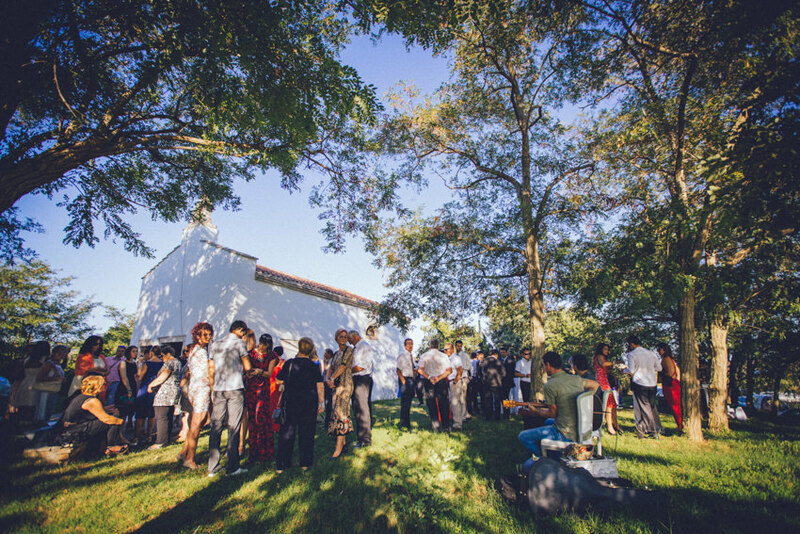 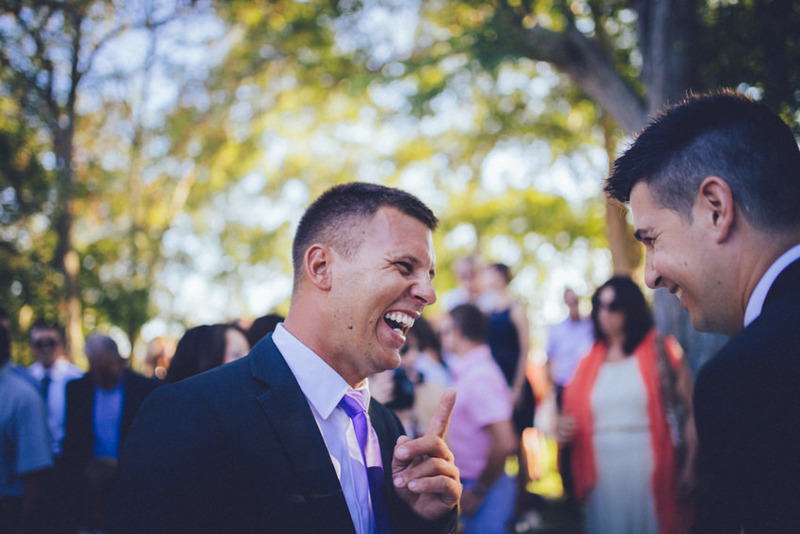 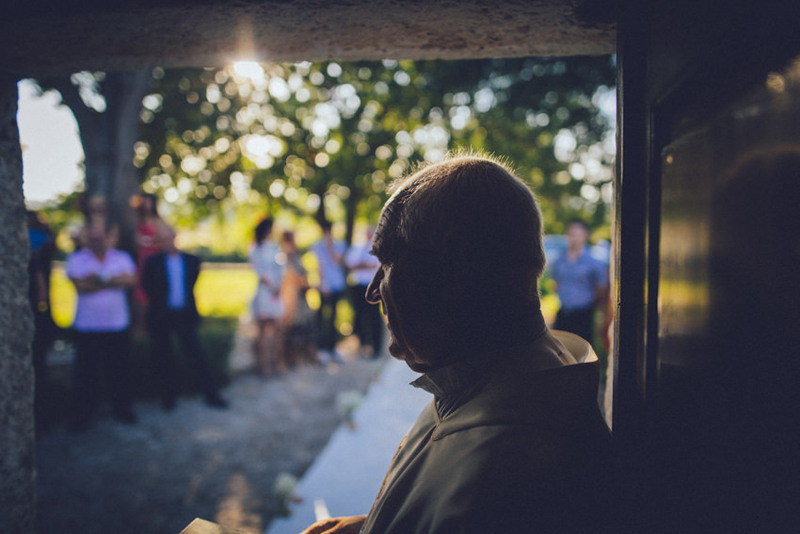 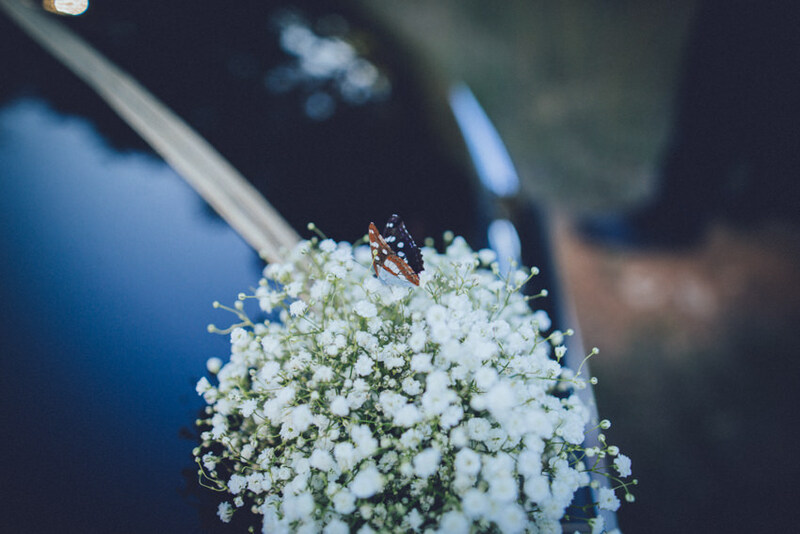 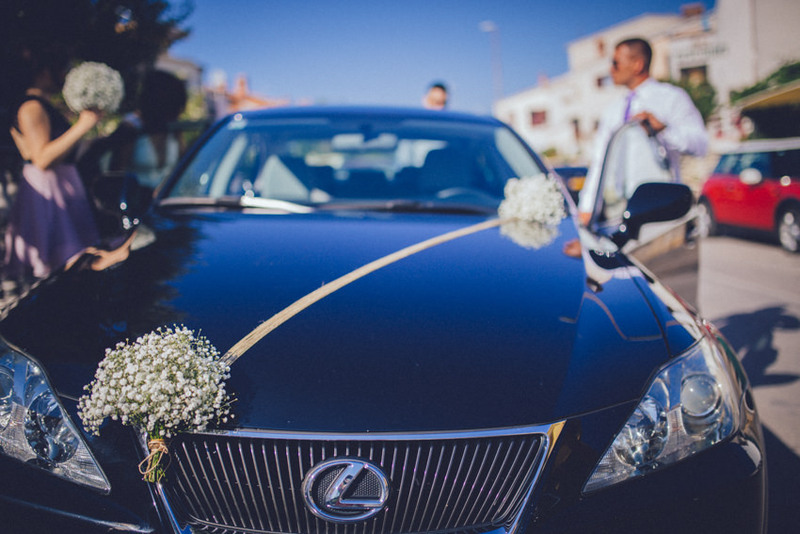 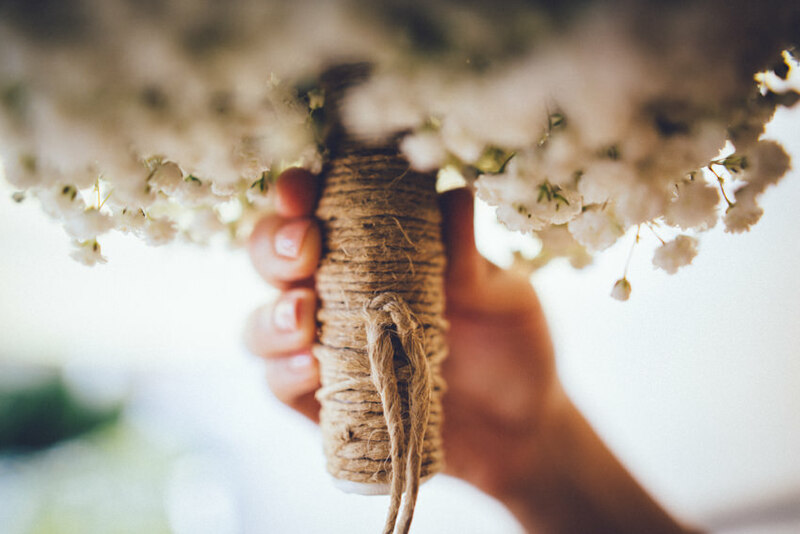 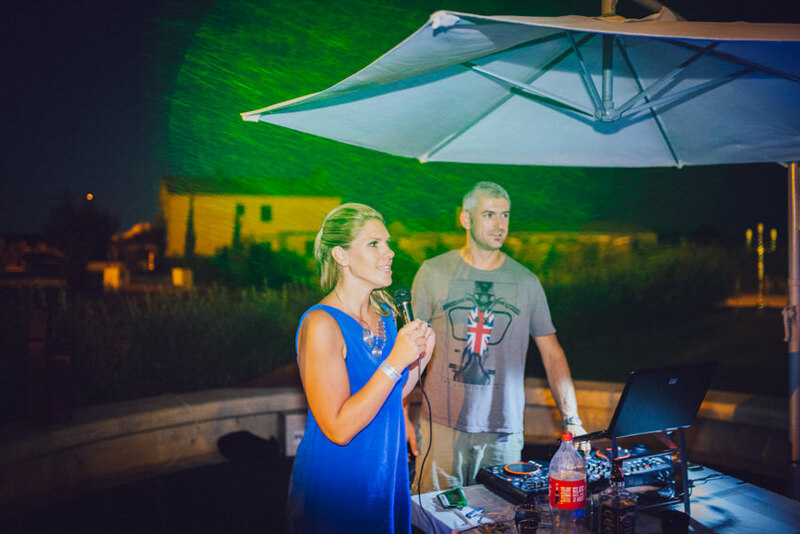 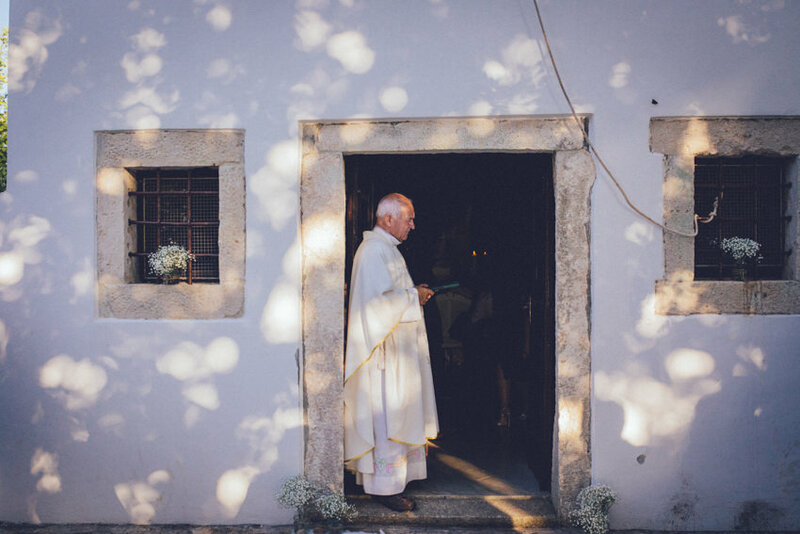 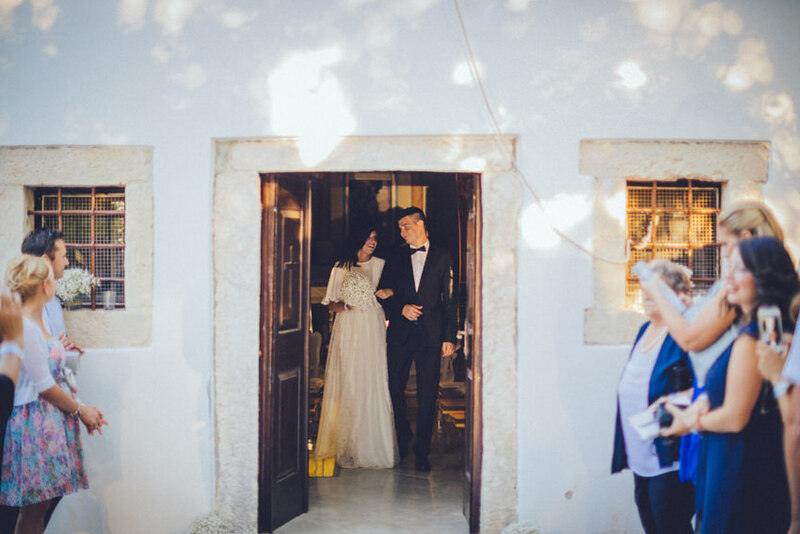 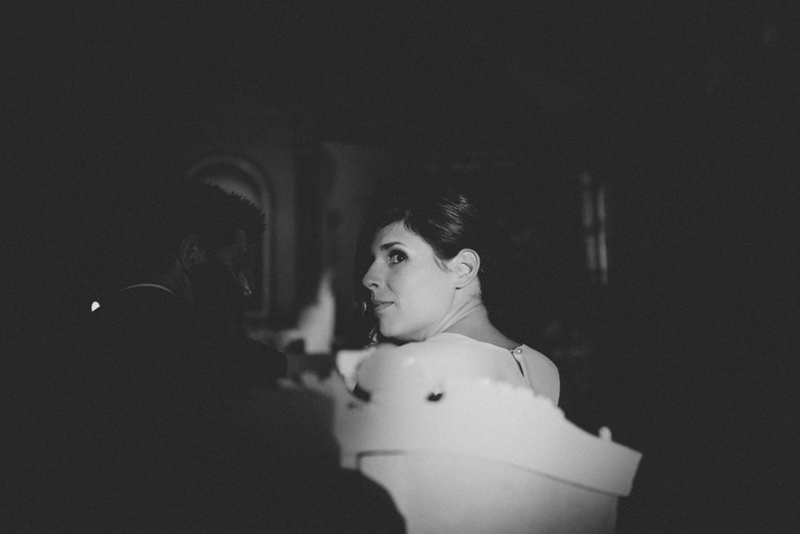 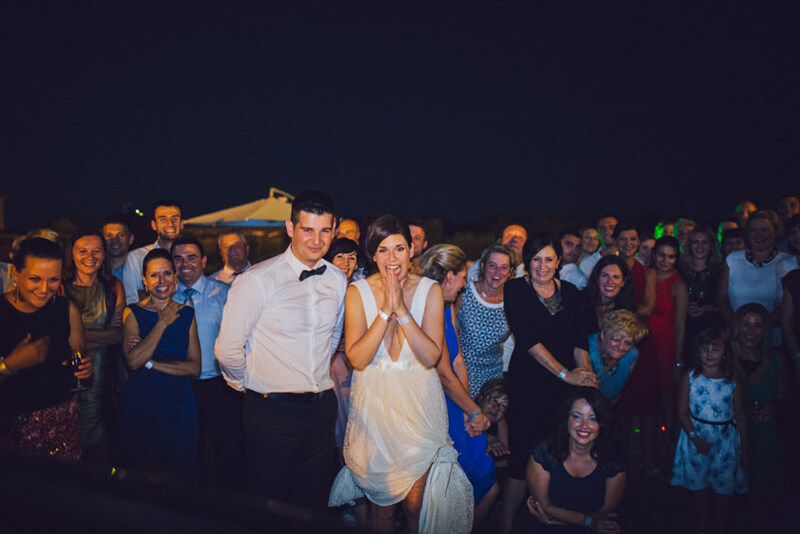 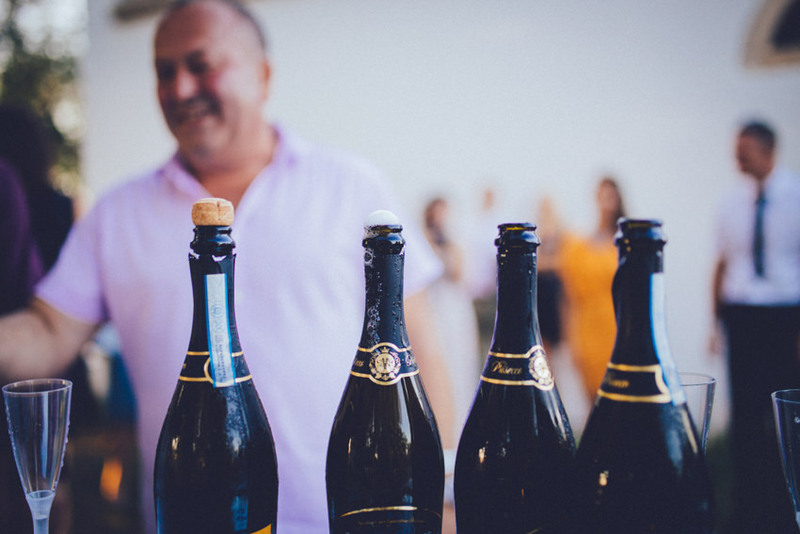 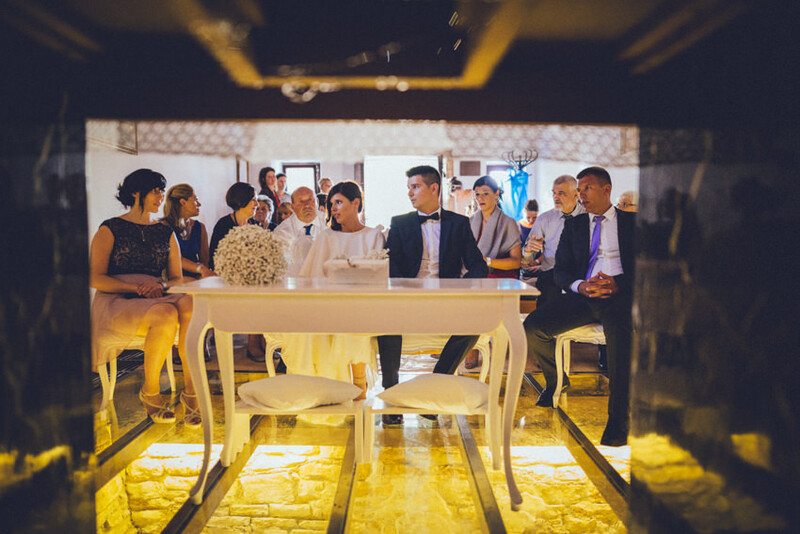 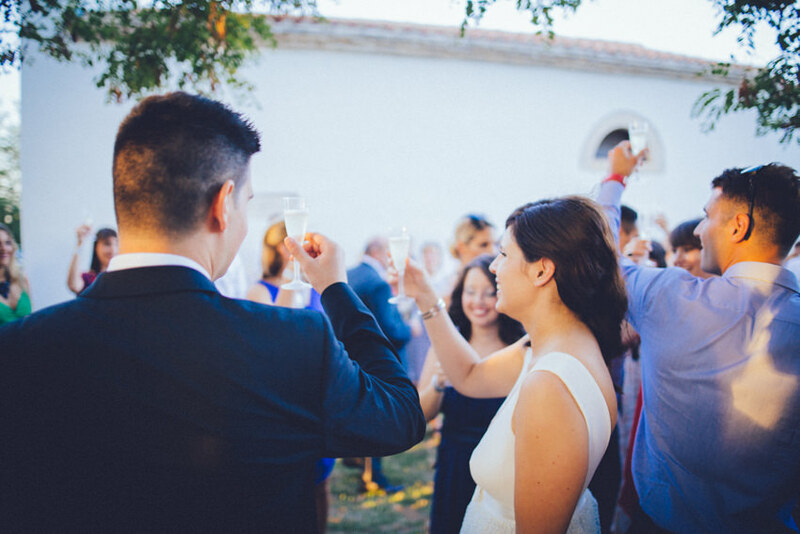 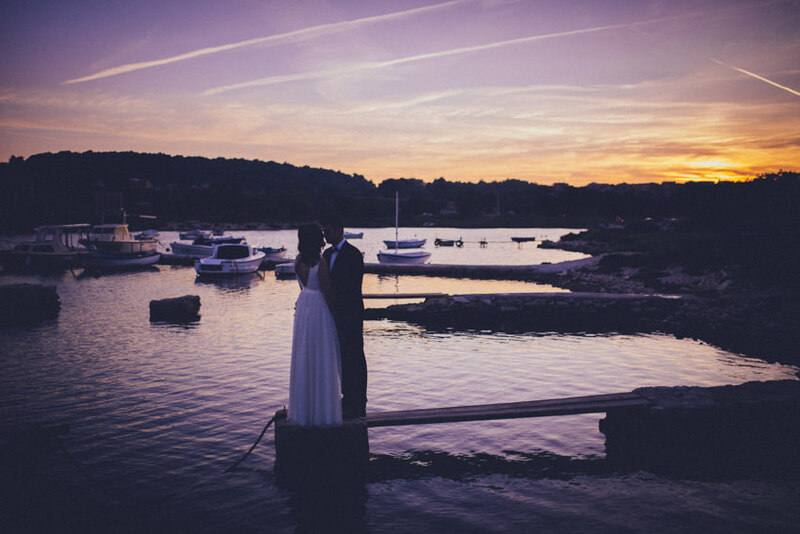 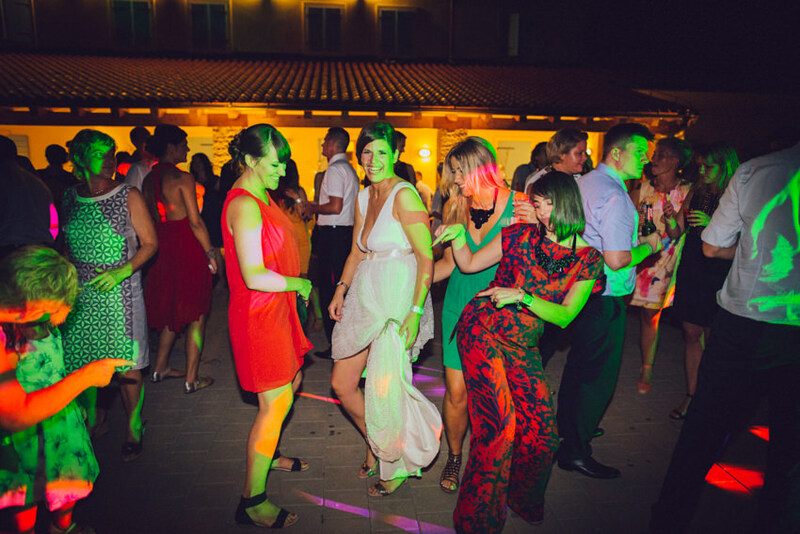 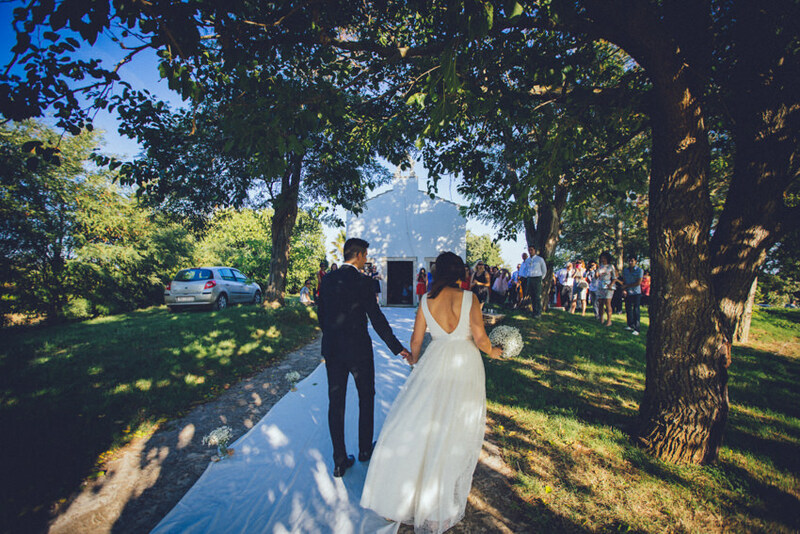 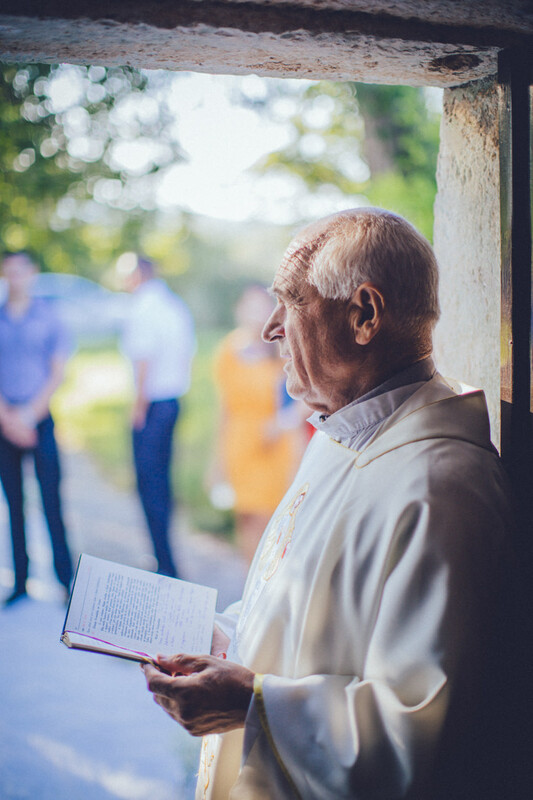 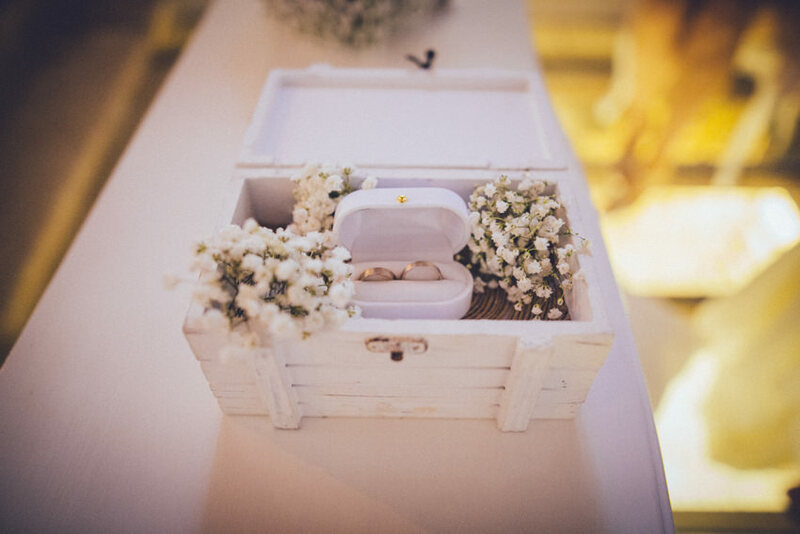 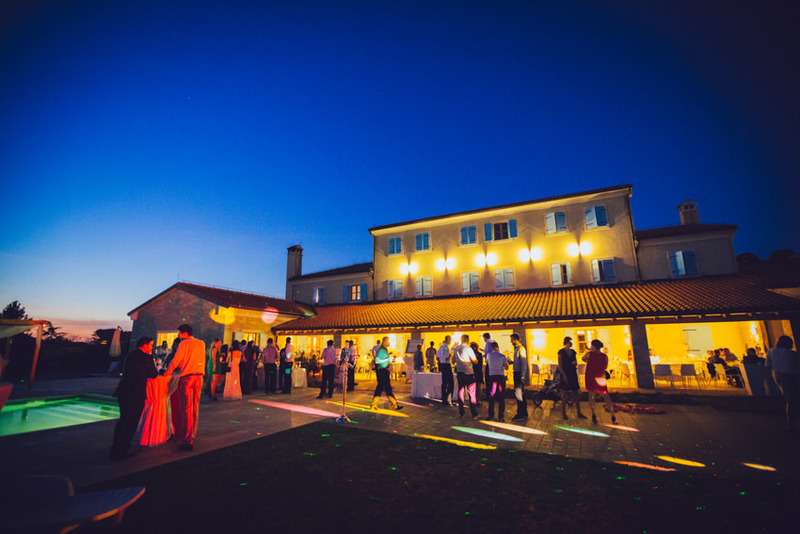 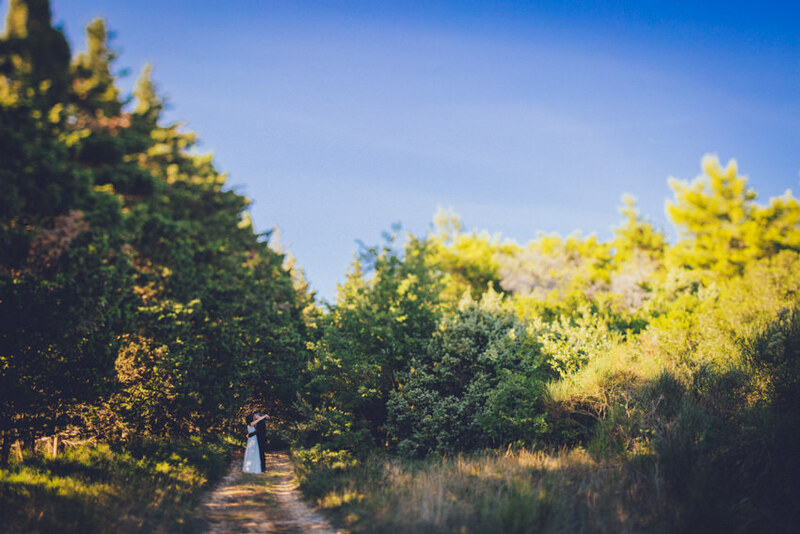 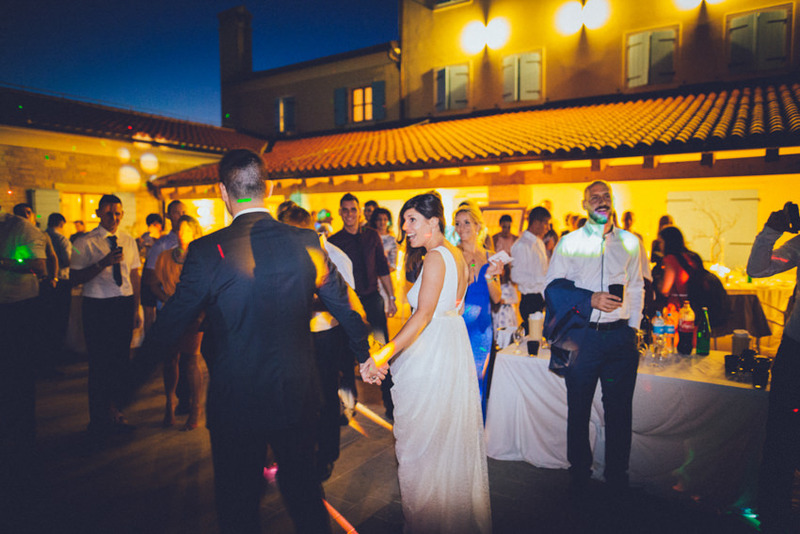 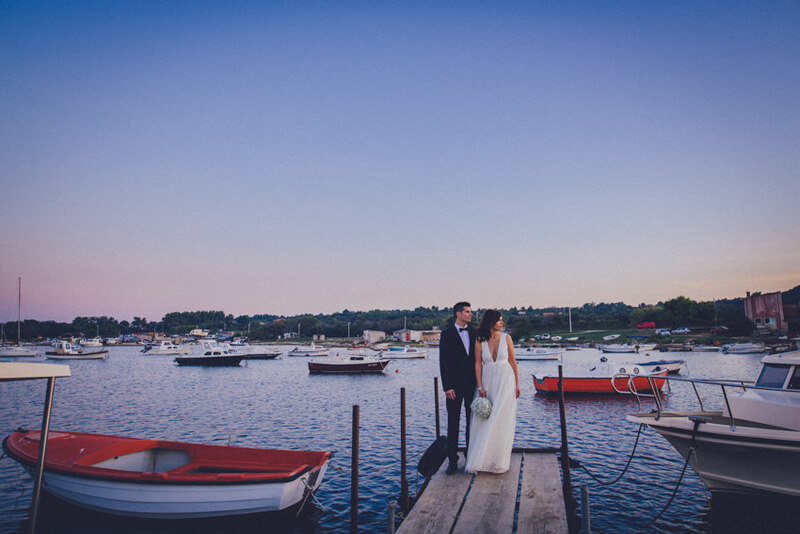 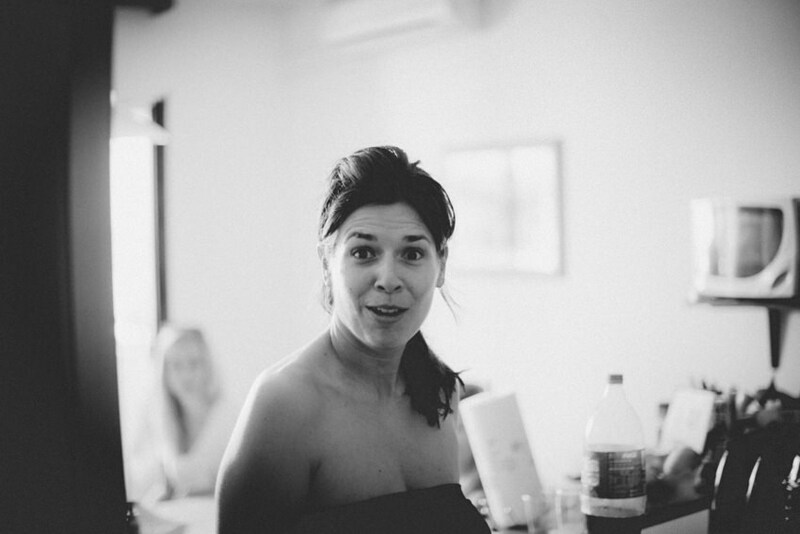 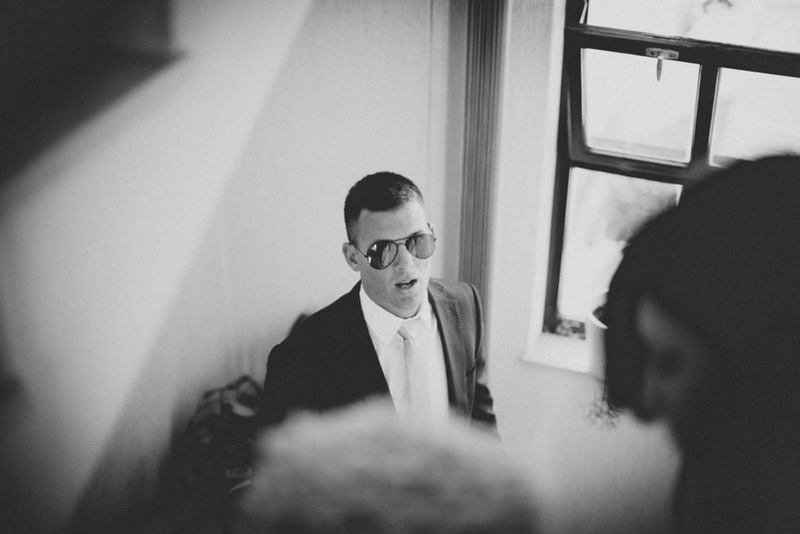 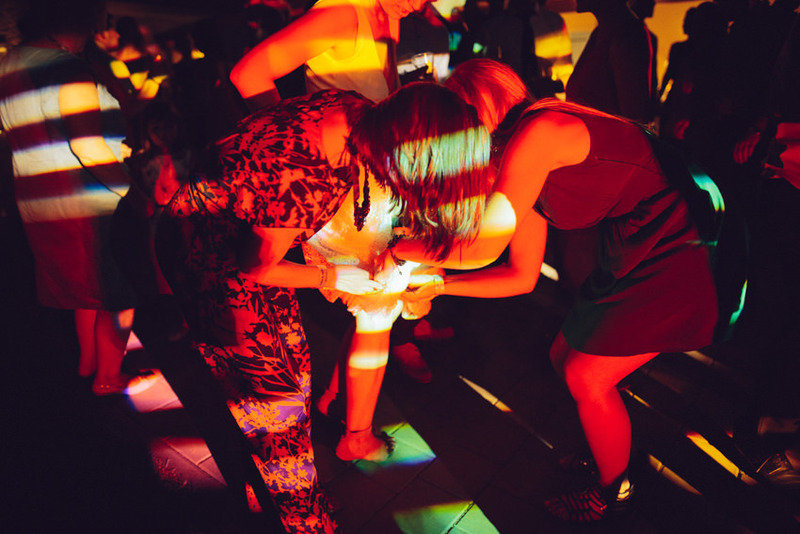 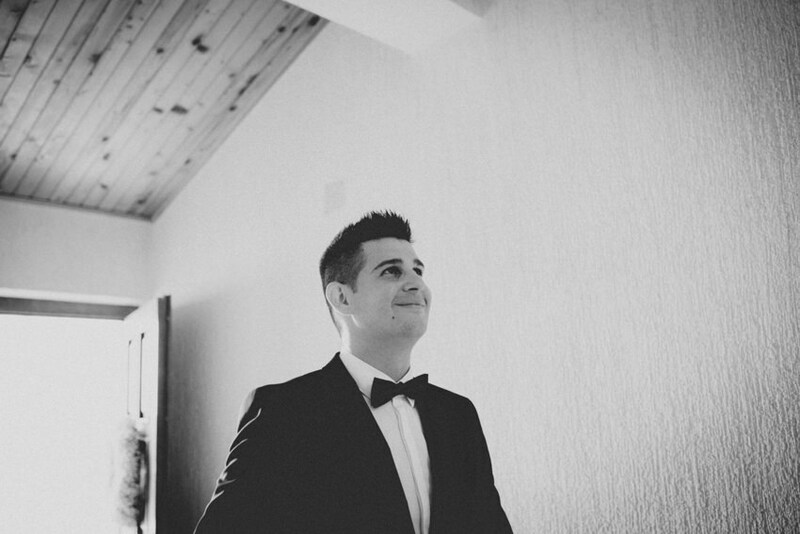 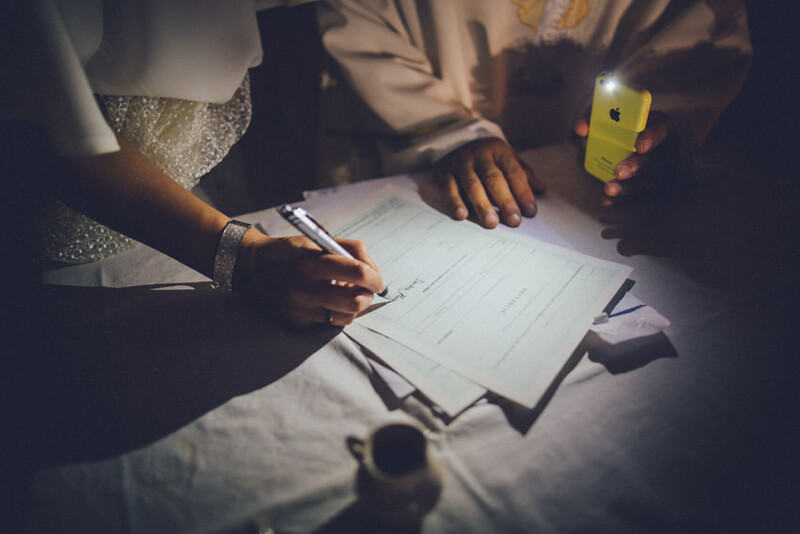 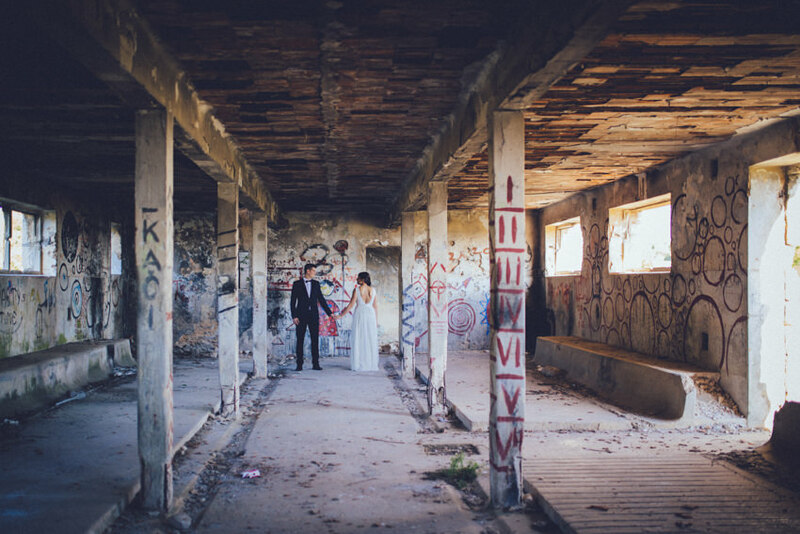 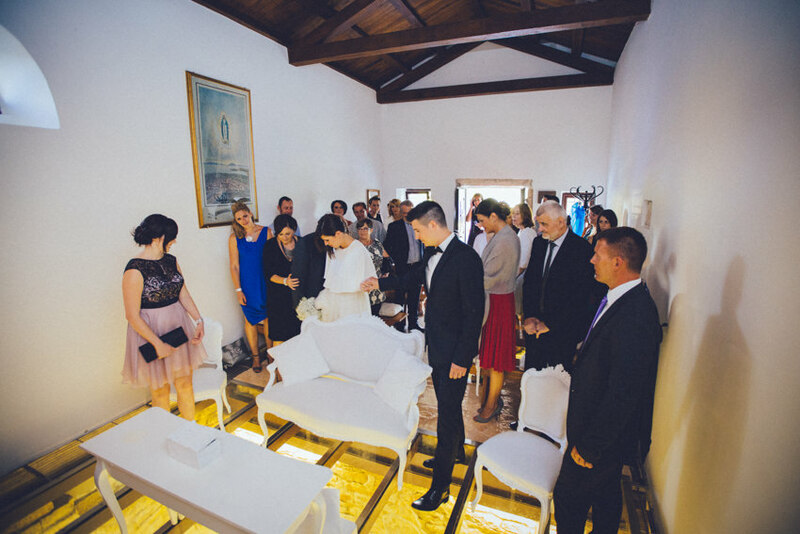 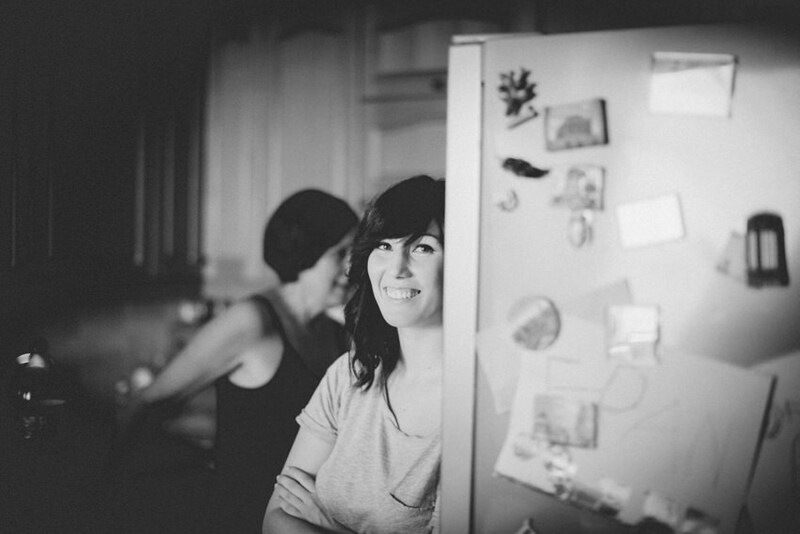 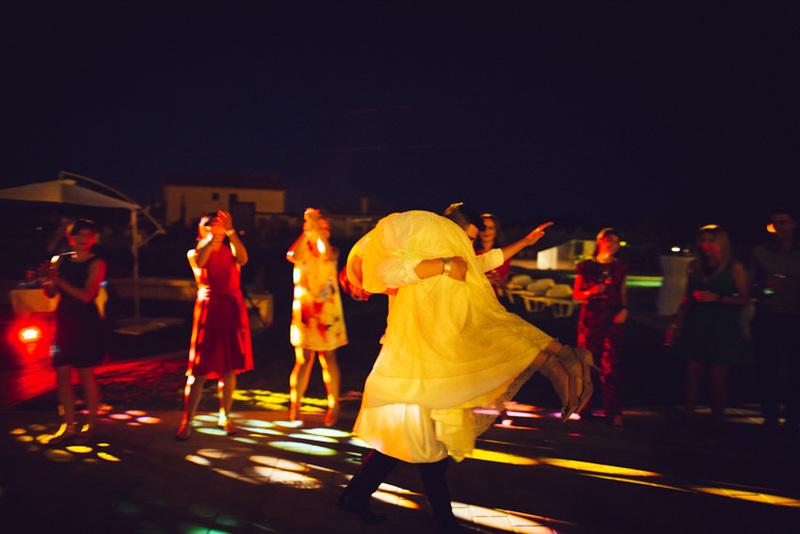 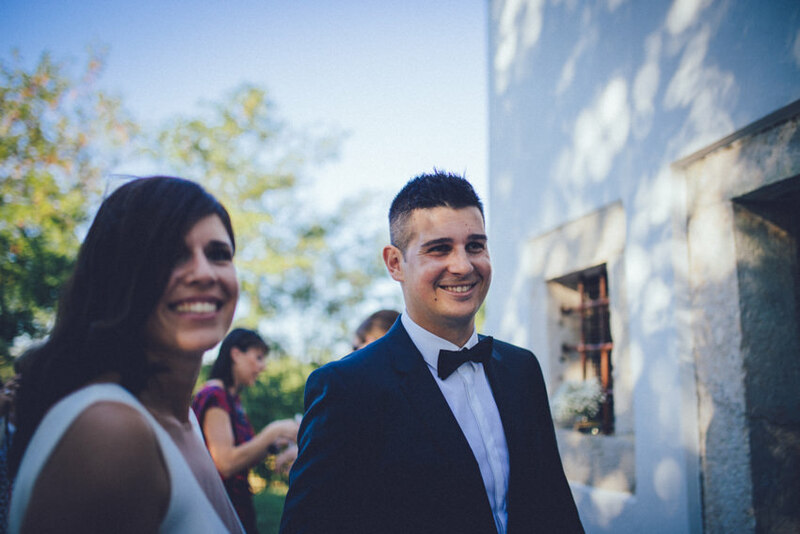 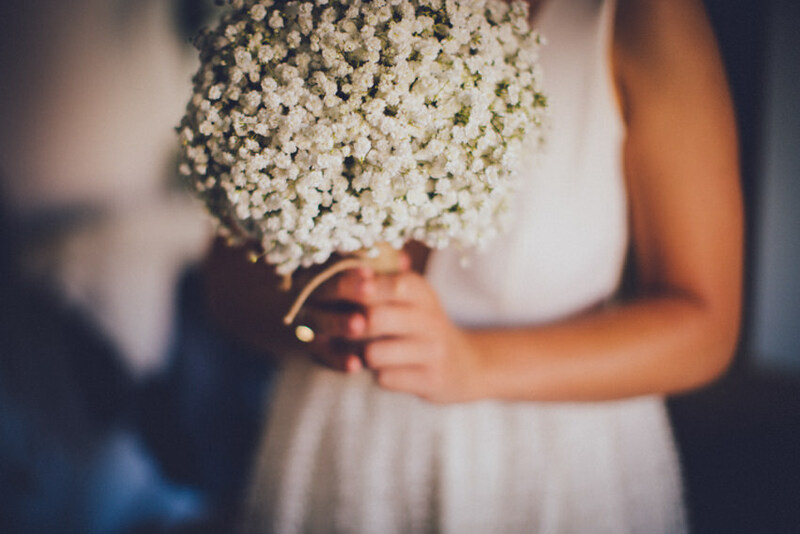 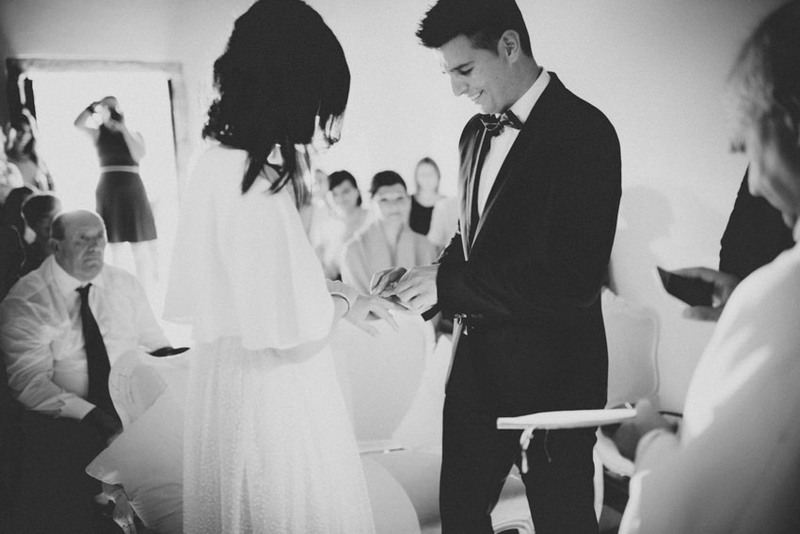 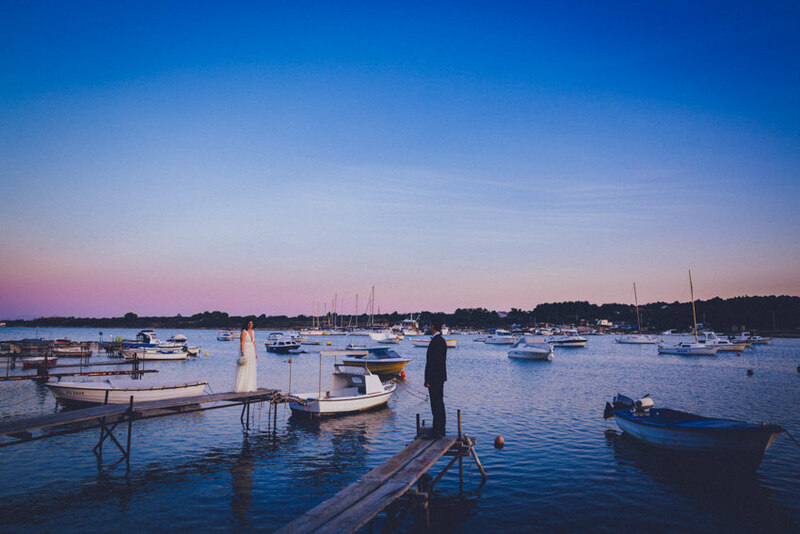 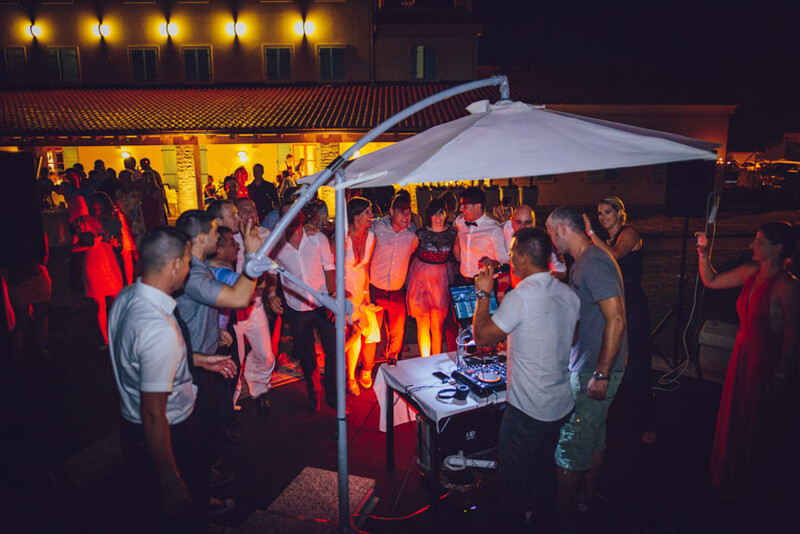 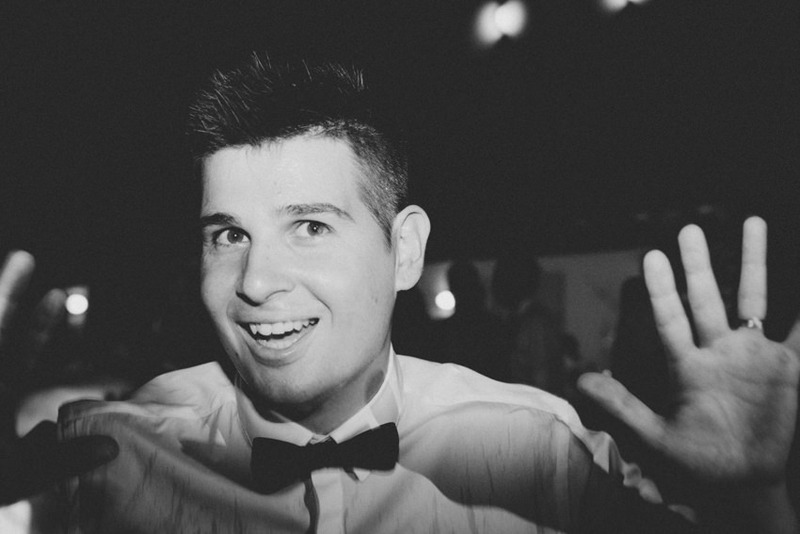 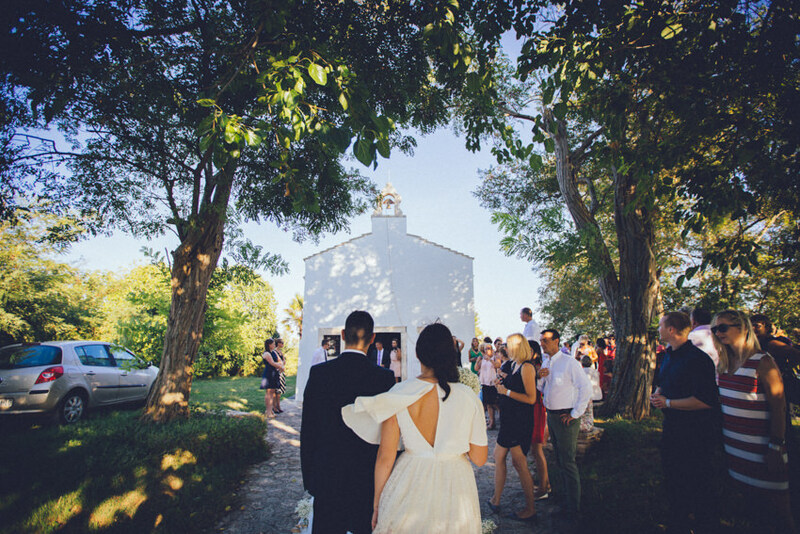 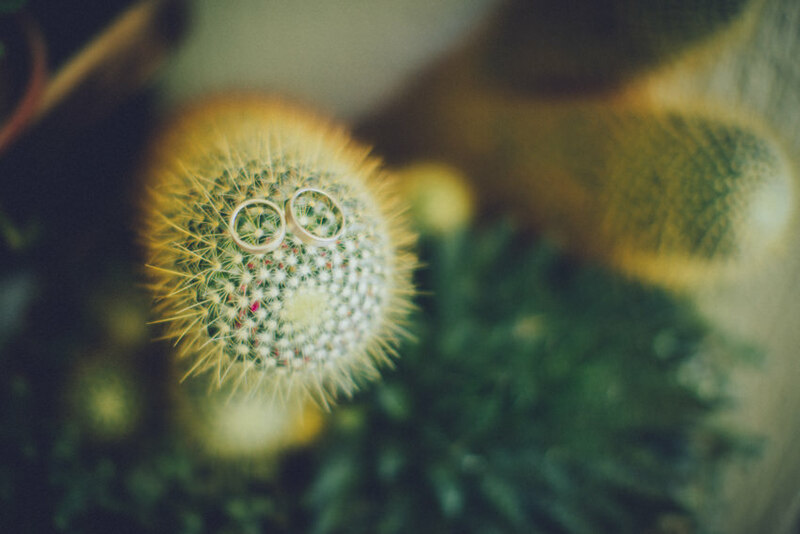 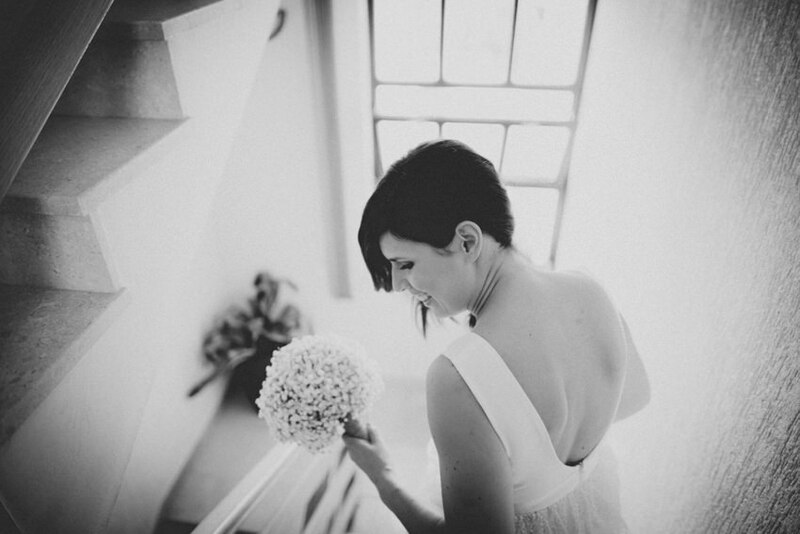 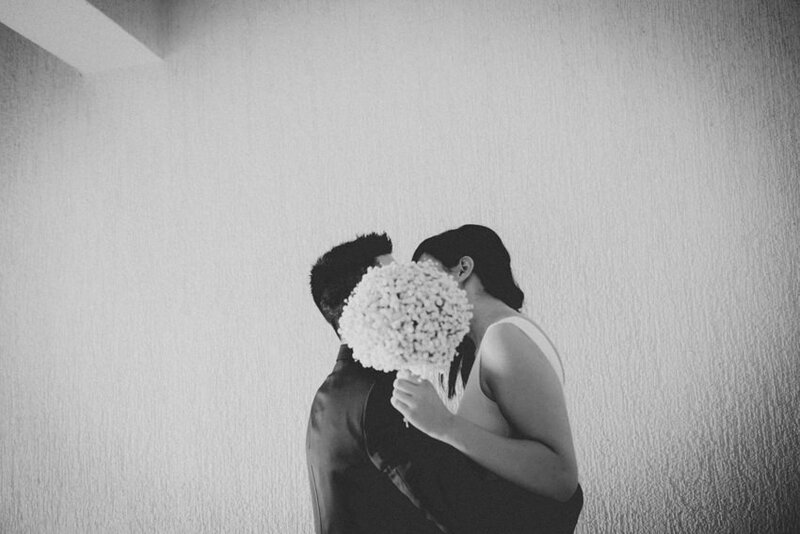 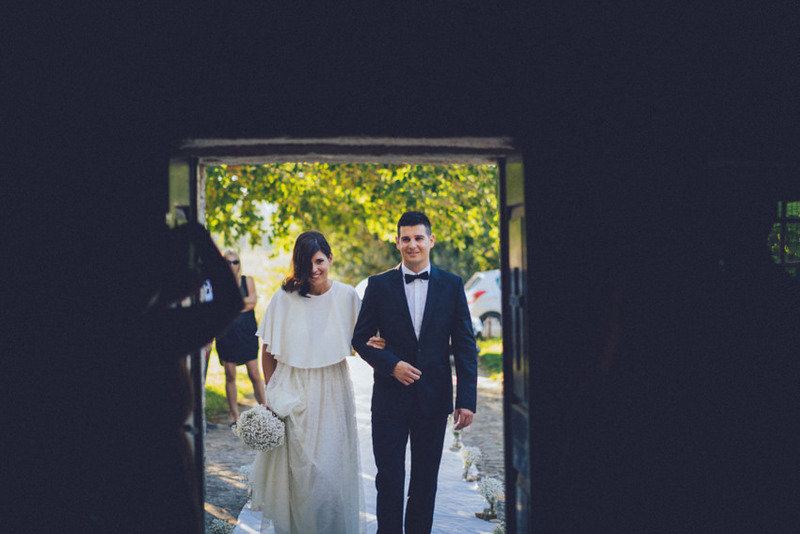 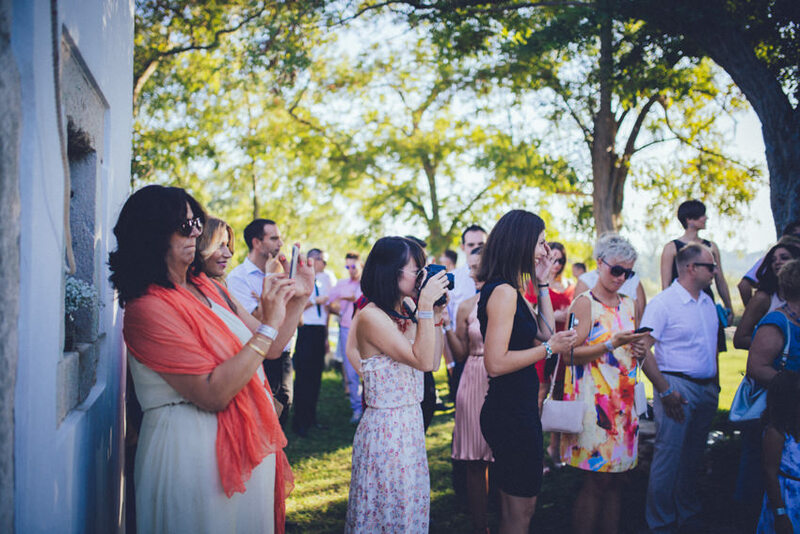 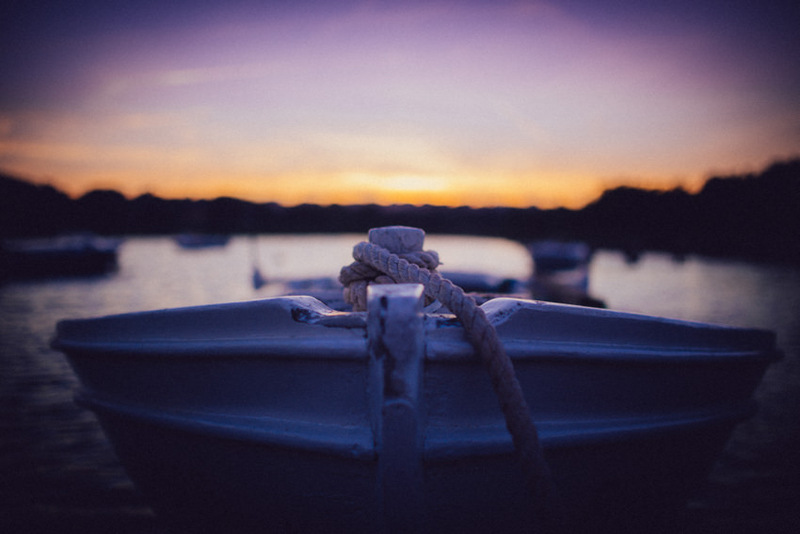 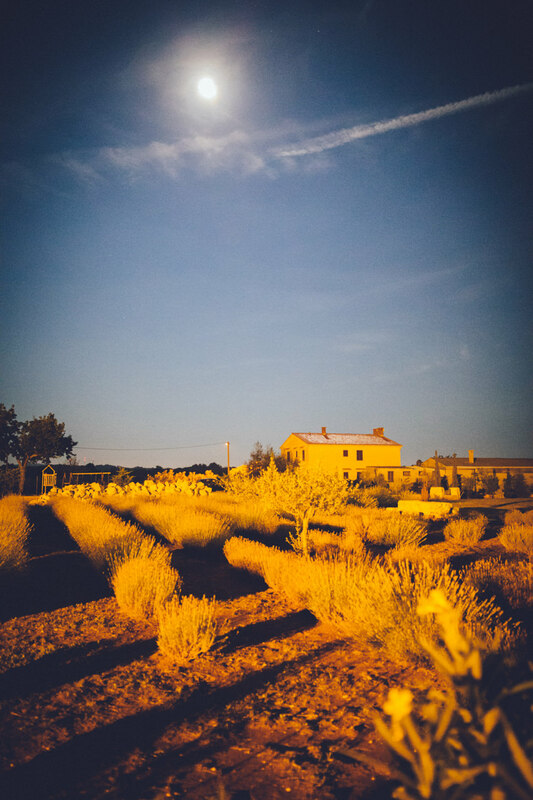 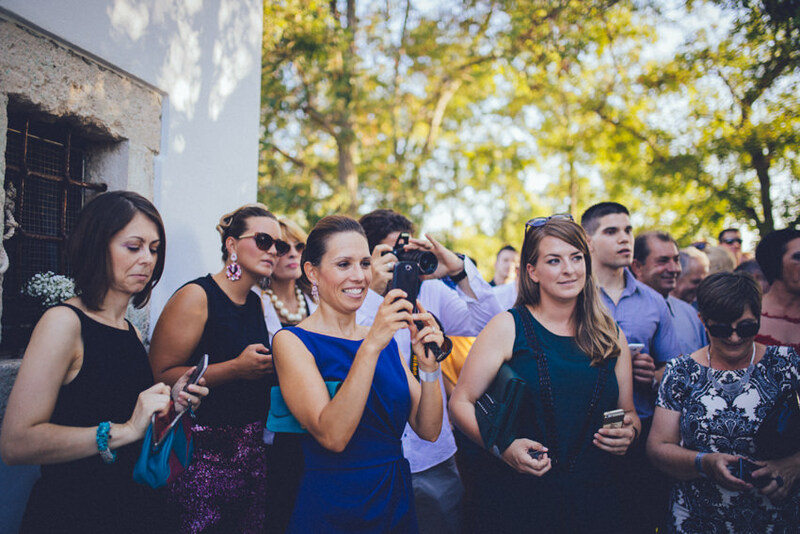 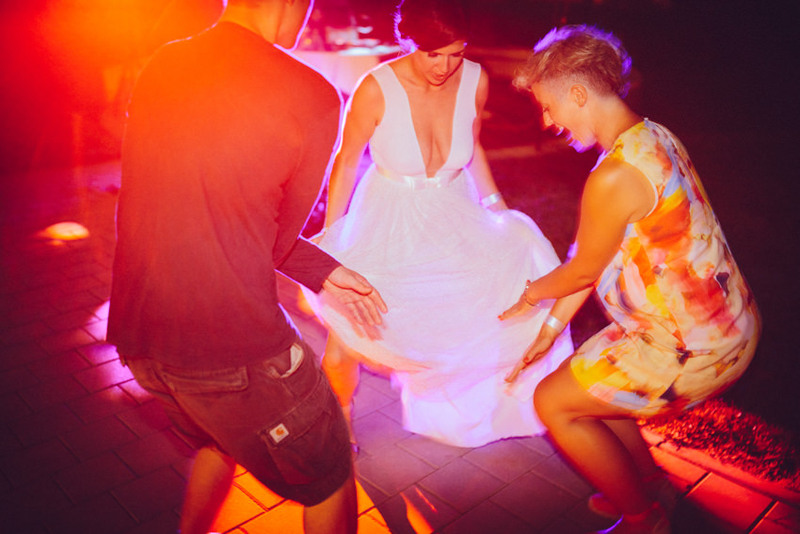 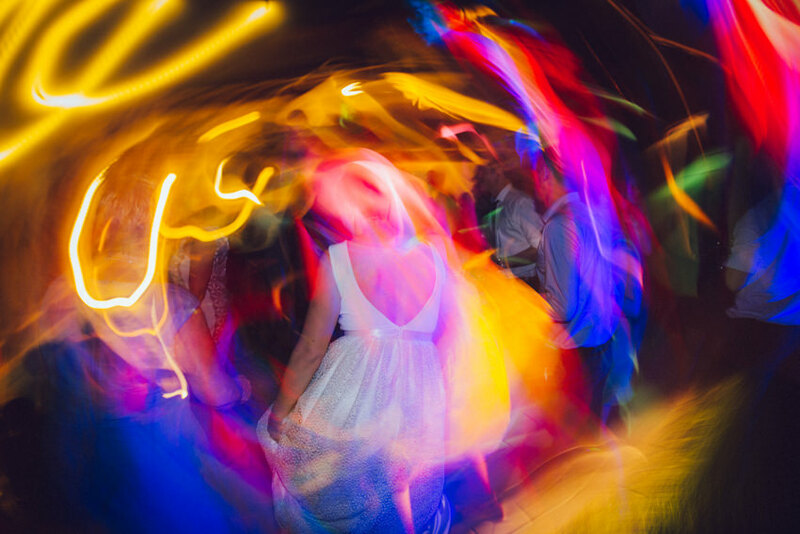 This picturesque wedding brings us to the tip of Istria – we begin in Pula. 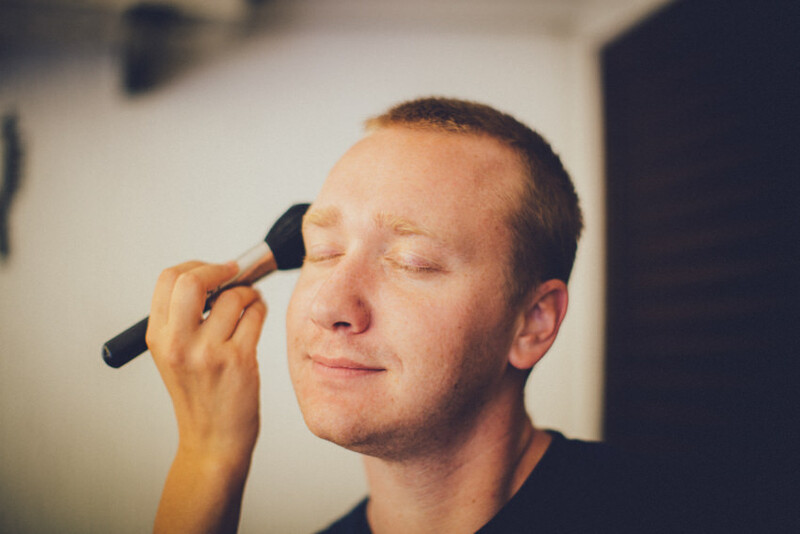 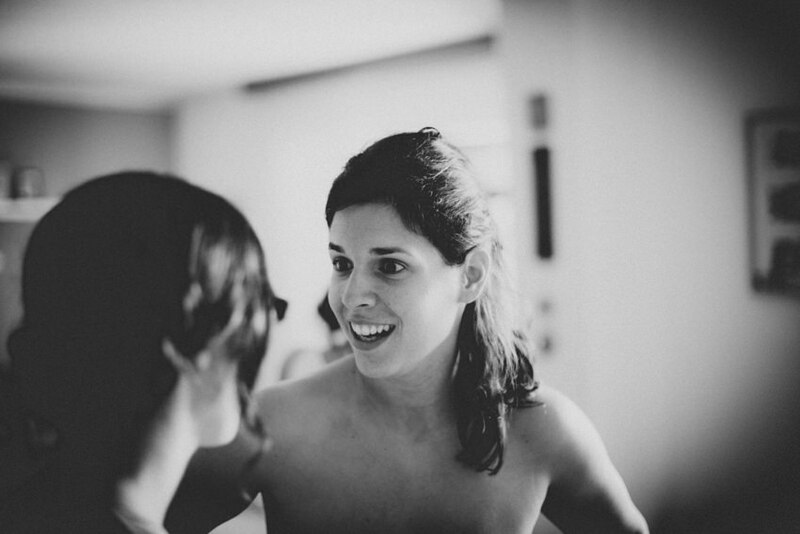 Late summer bathed this day with warm and long rays and our cameras just kept encountering happy, smiling faces. 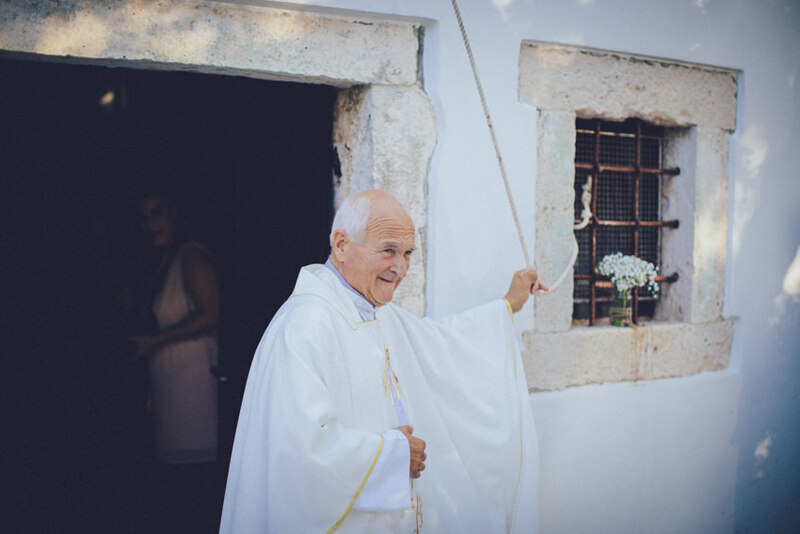 Could we ask for a better inspiration? 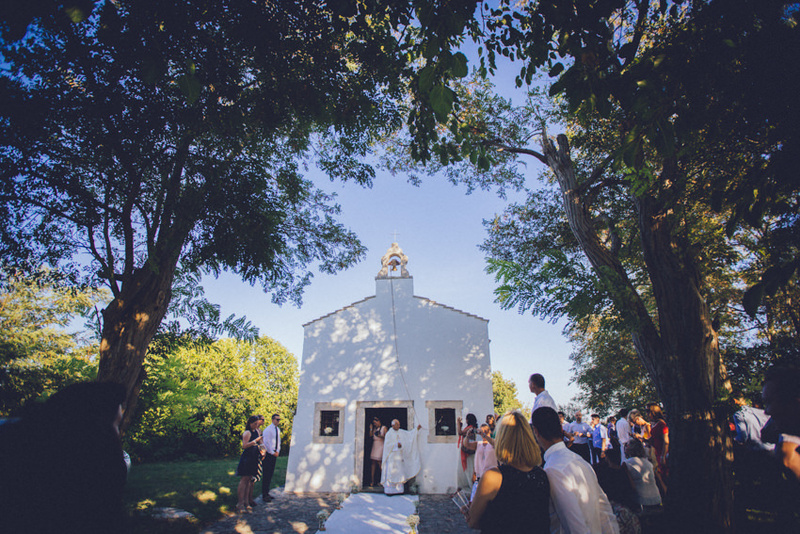 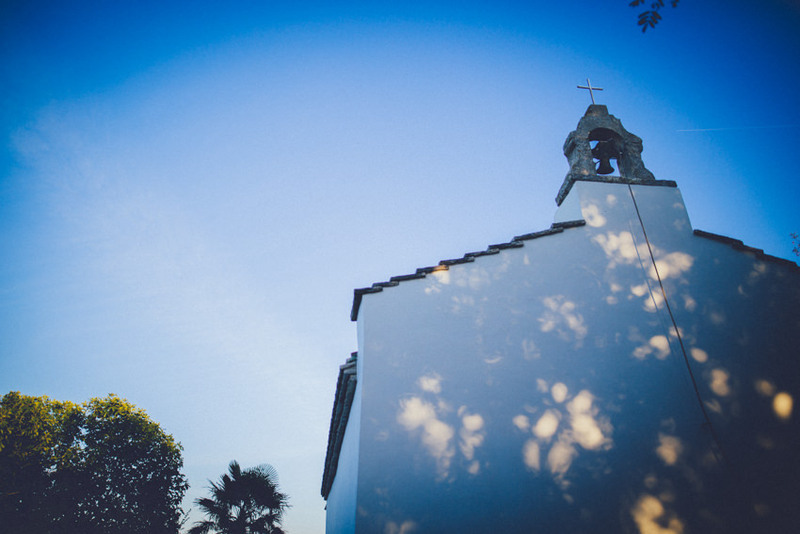 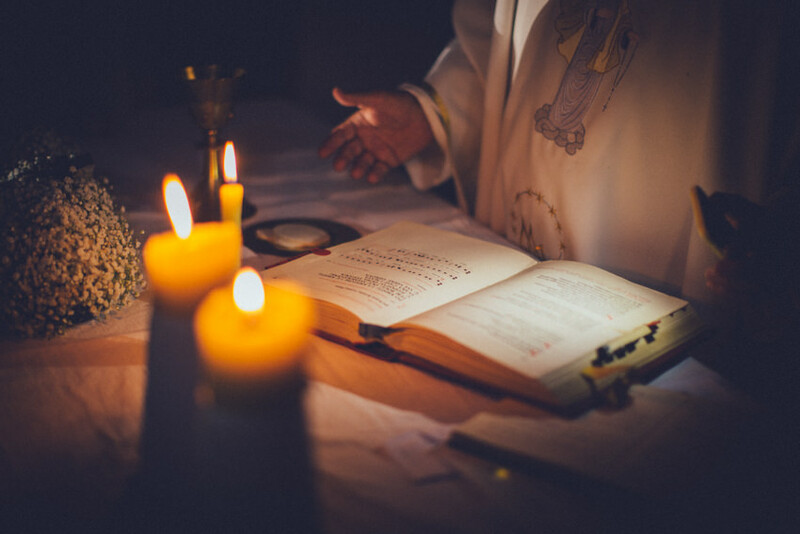 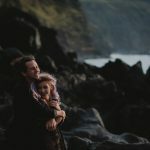 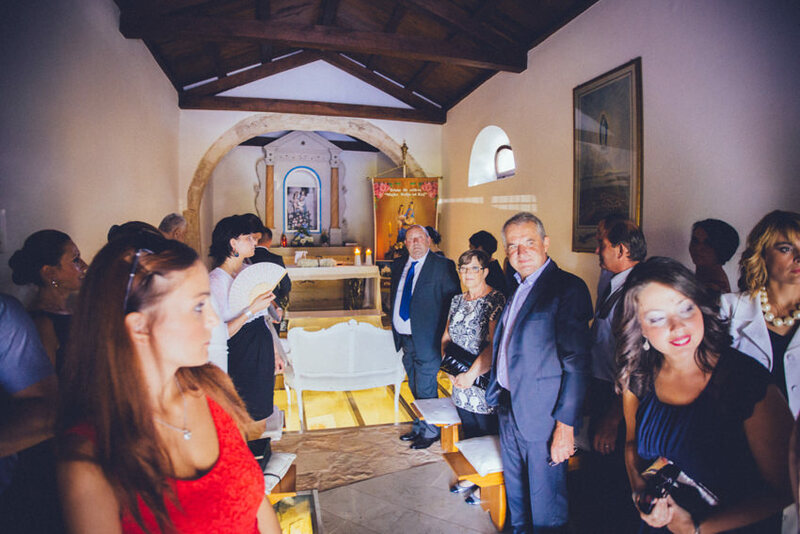 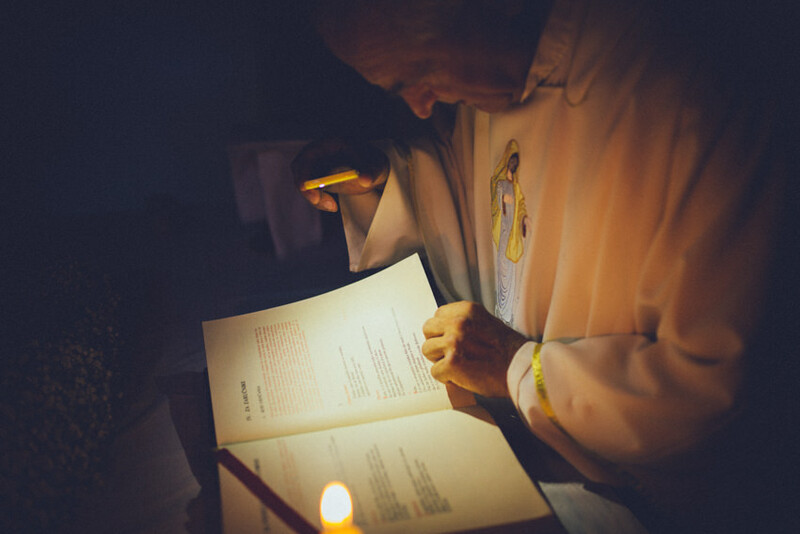 It turns out we could, as the ceremony was held in the most beautiful and petite chapel you could imagine. 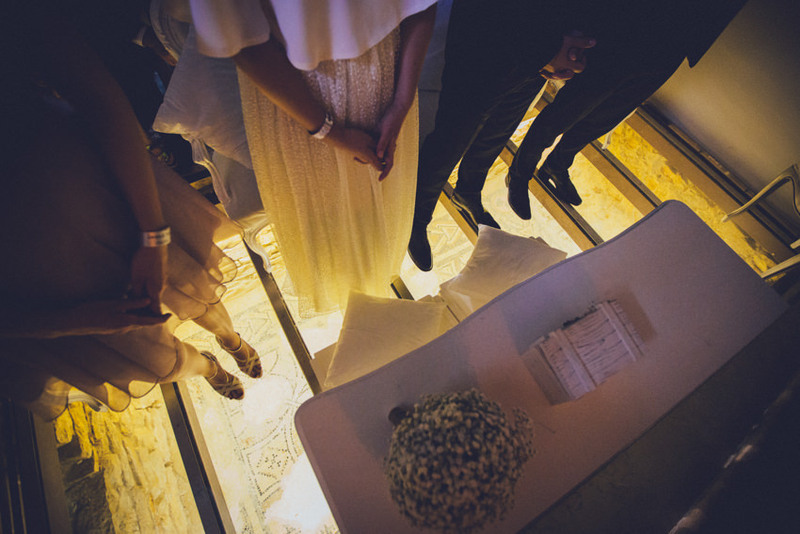 With glass floors showing ancient Roman mosaics and shining warm light from beneath, it was one of most atmospheric weddings we’ve ever witnessed! 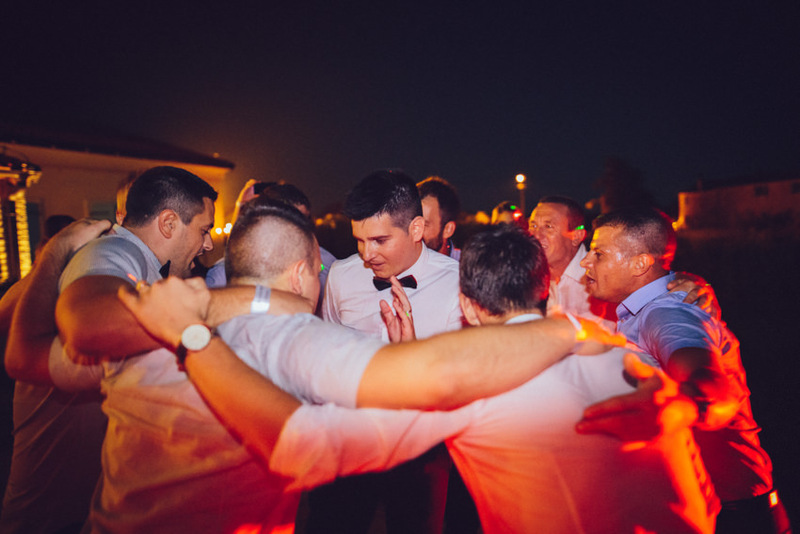 Uniqueness didn’t stop there. 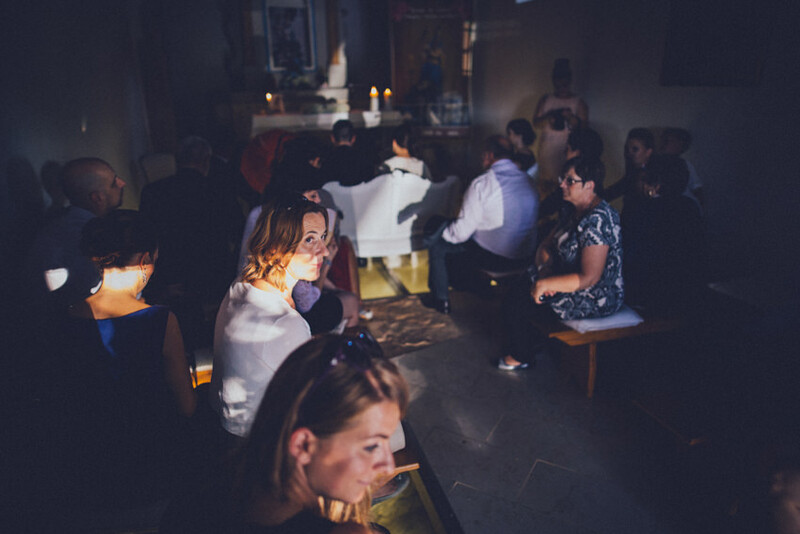 Most of the guests didn’t fit this tiny chapel so the priest preached from the entrance, not to mention using iPhone as a flashlight, which made for some really interesting shots. 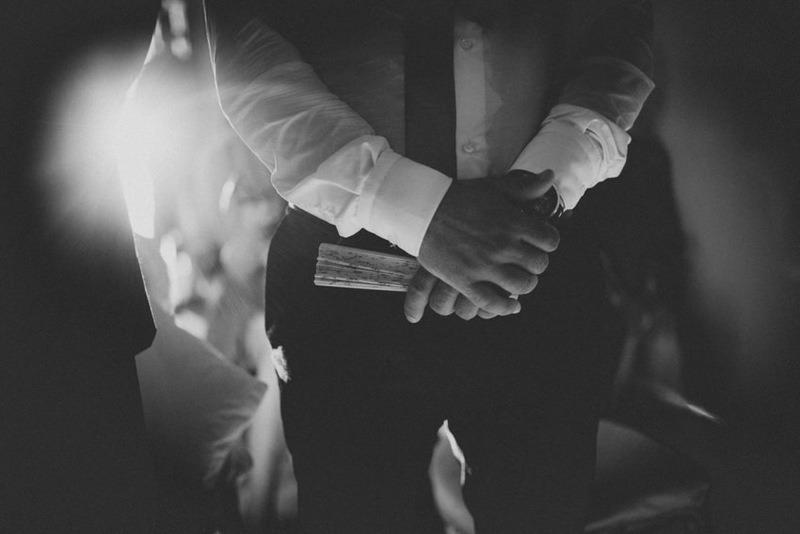 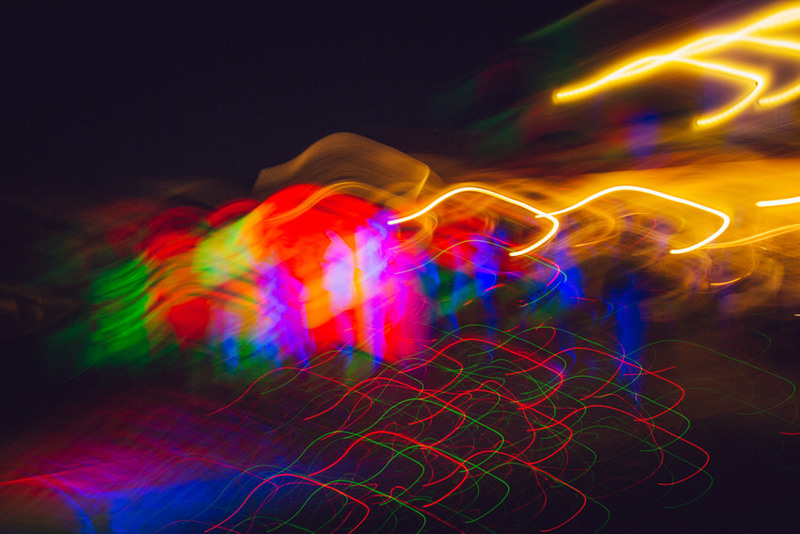 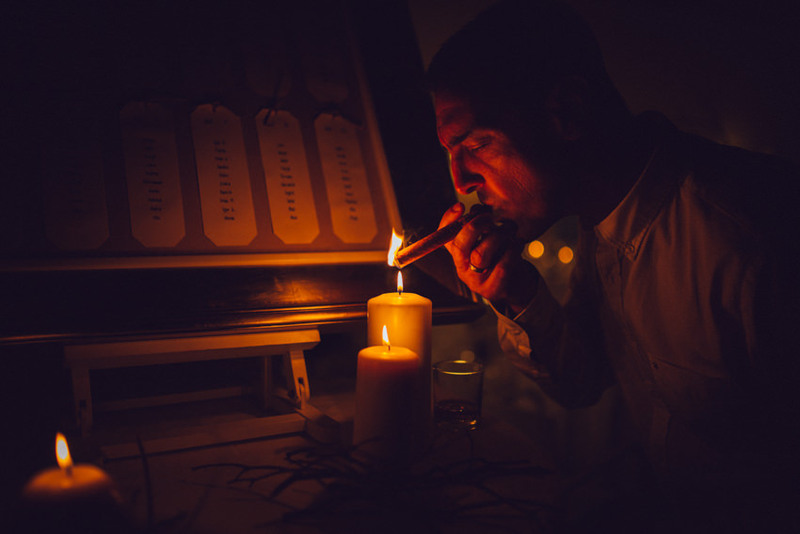 The details of the story, I leave as a surprise so scroll down!